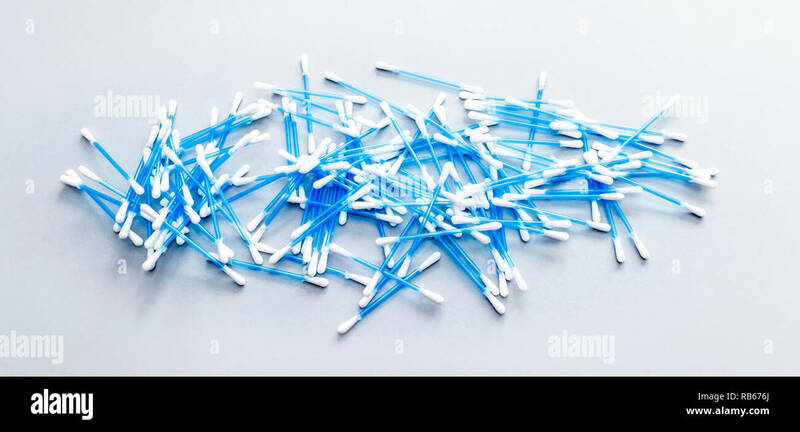 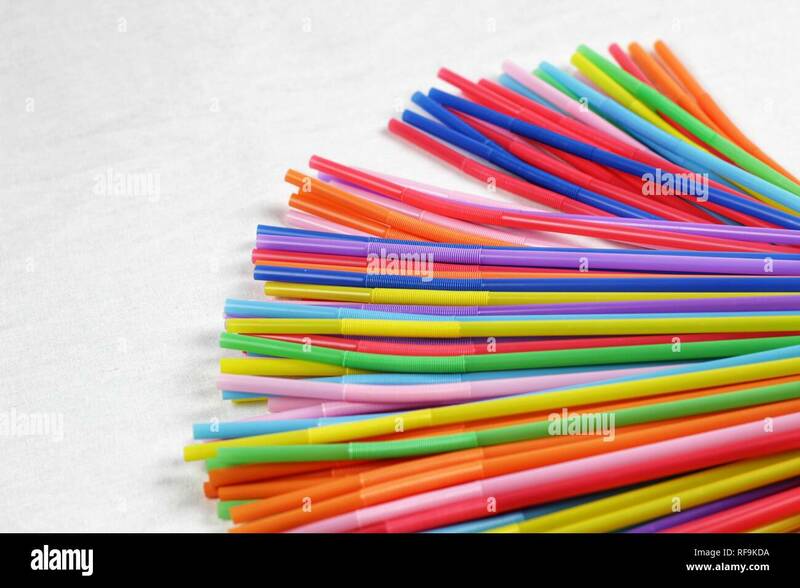 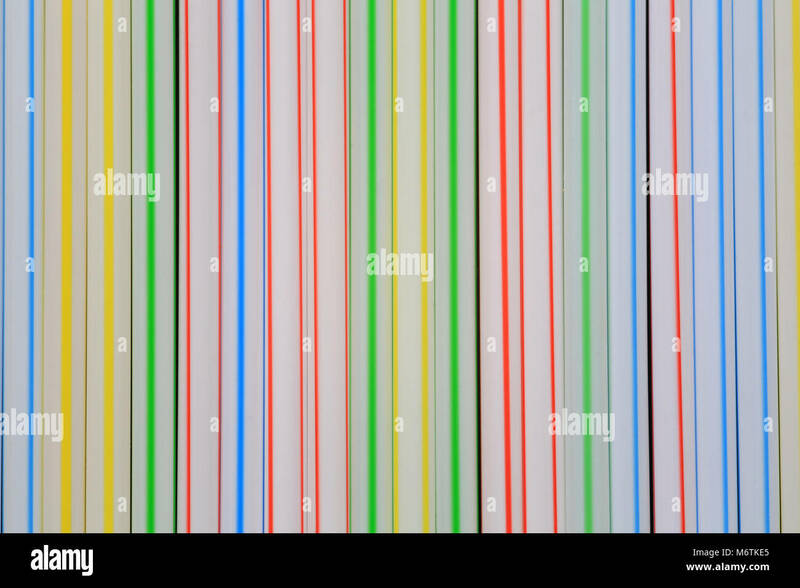 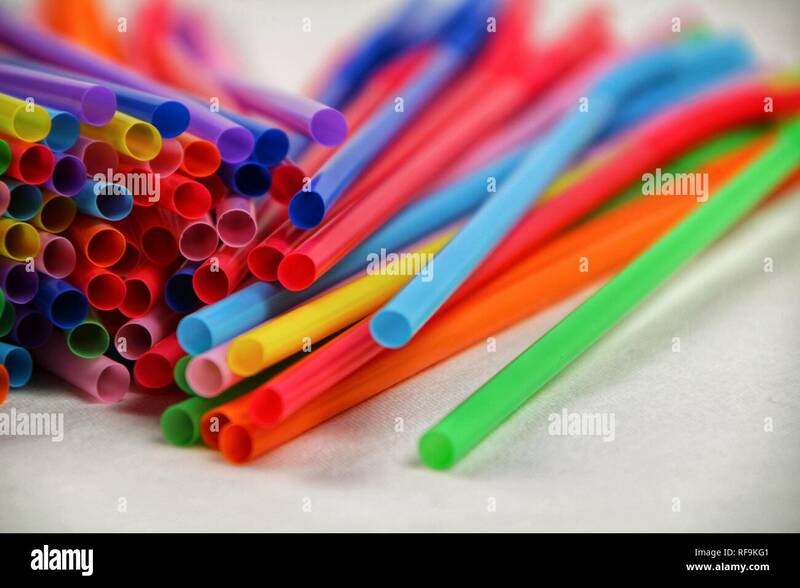 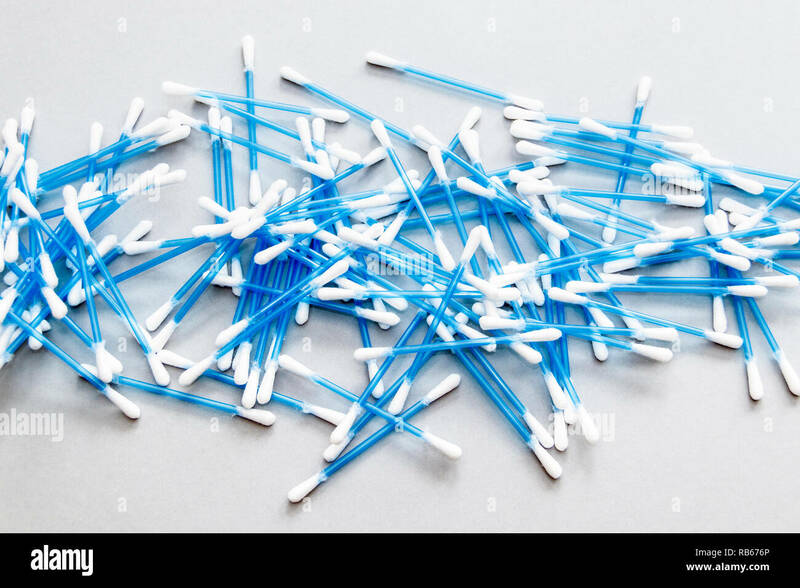 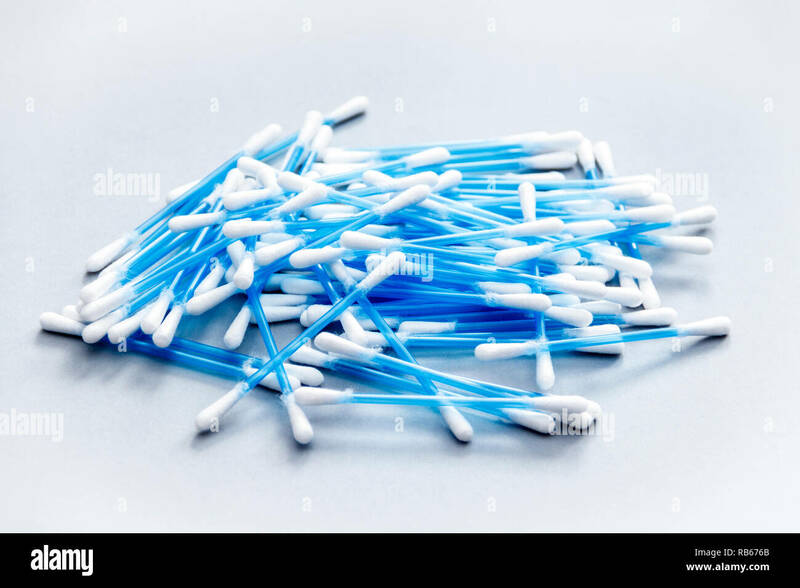 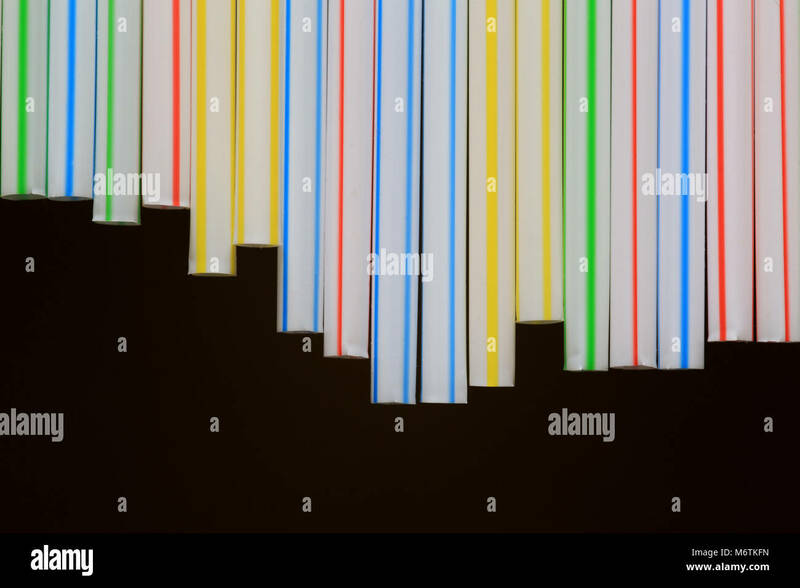 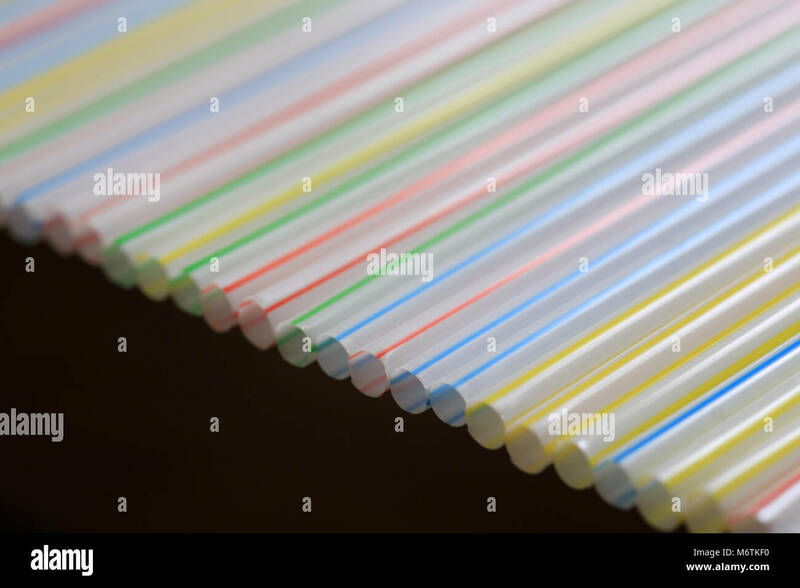 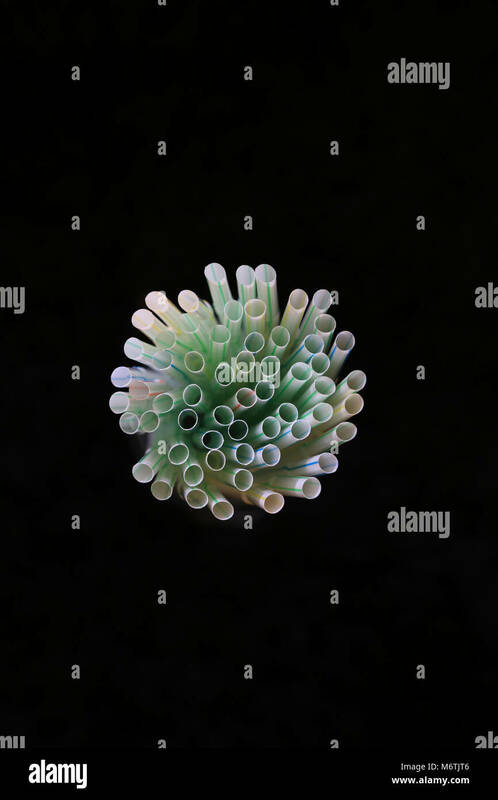 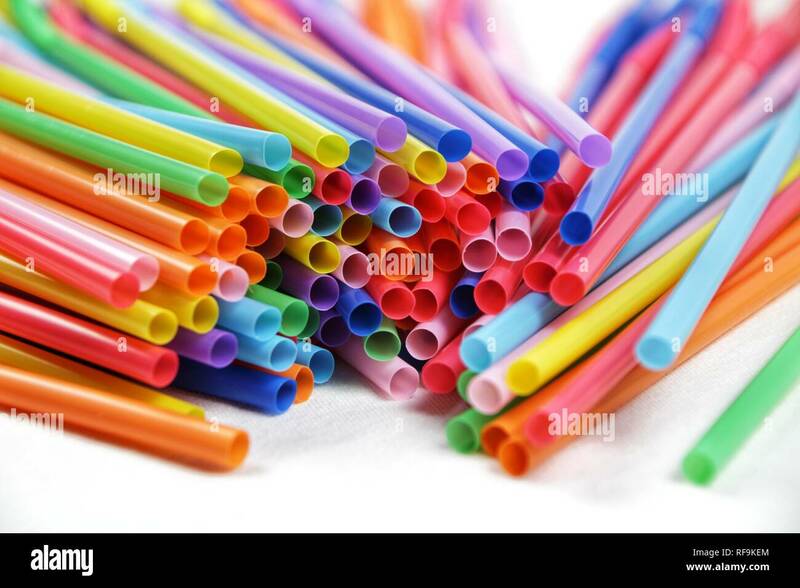 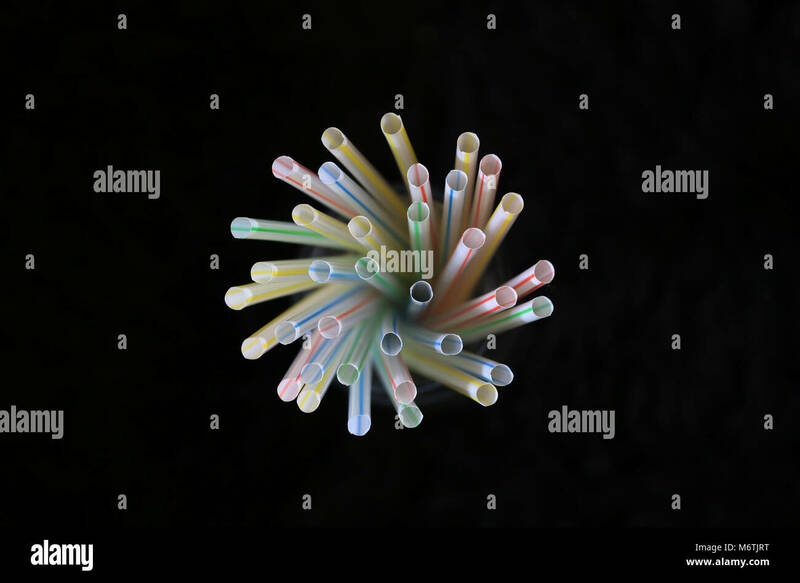 Non- biodegradable plastic drinking straws. 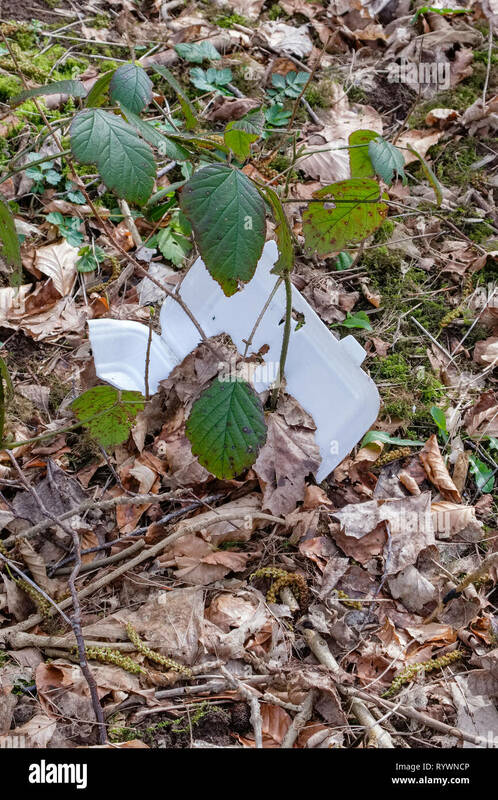 Environmental image of Waste with a Plastic non-biodegradable foot container lying amongst leaves on the forrest floor. 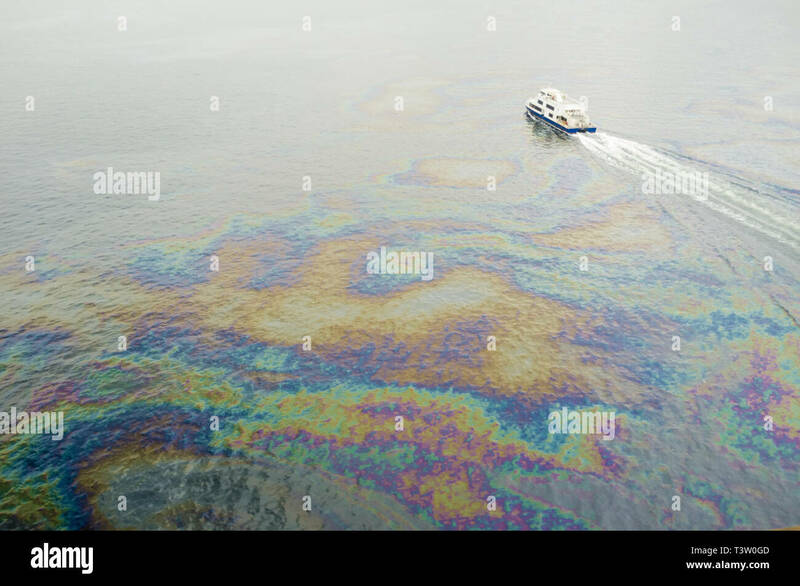 Oil spills below Rio-Niteroi bridge, Guanabara Bay, Rio de Janeiro, Brazil - the bay has been heavily impacted by urbanization, deforestation, and pollution of its waters with sewage, garbage, and oil spills. 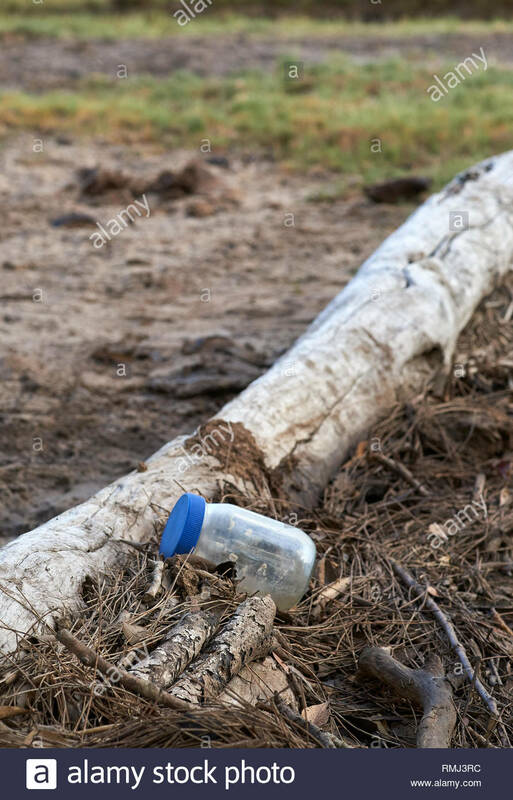 A clear glass jar with blue plastic lid, washed up in a pile of driftwood, following an east-coast-low in the Pacific Ocean; on Goodwood Island, NSW. 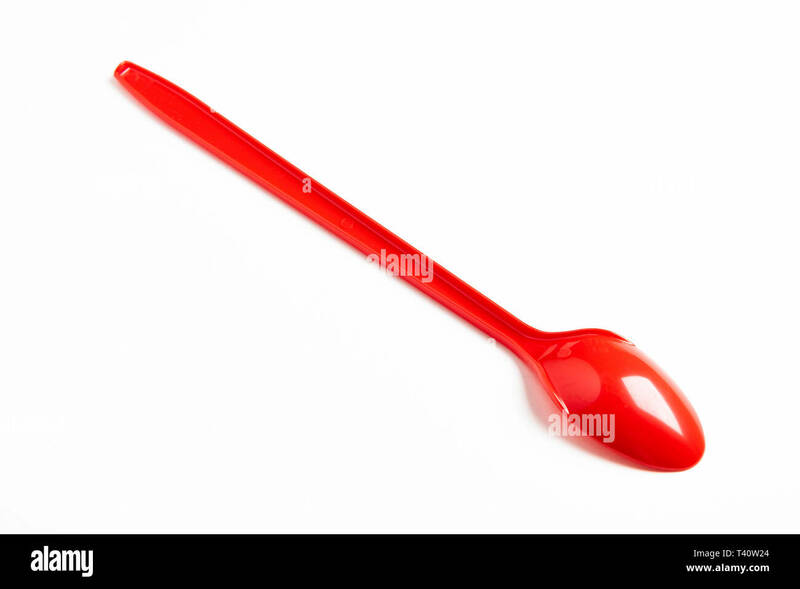 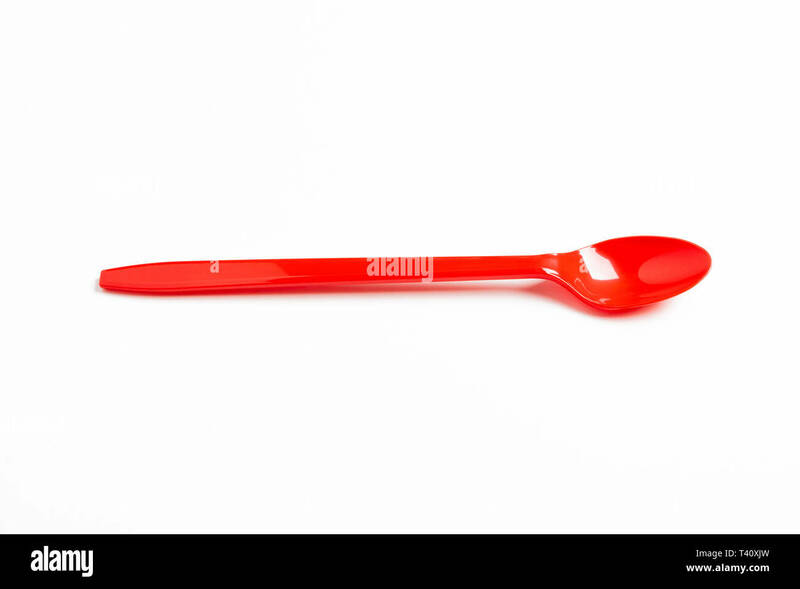 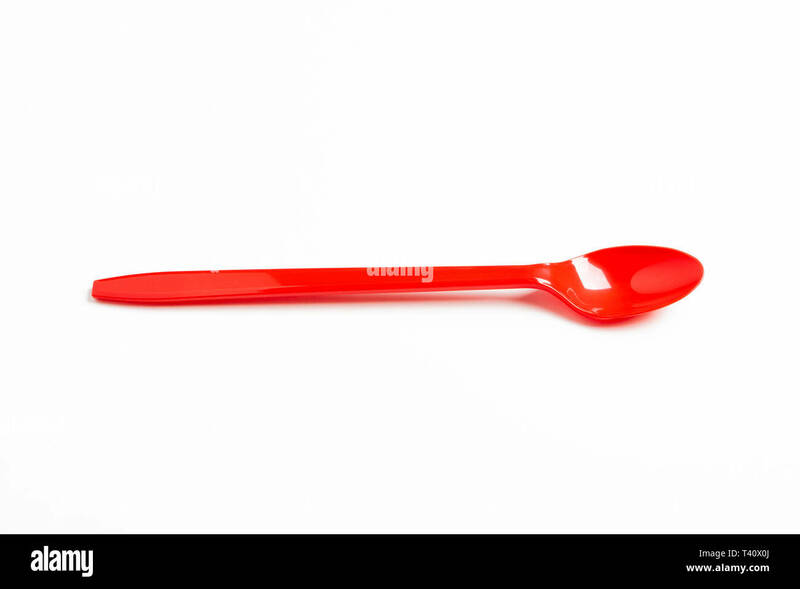 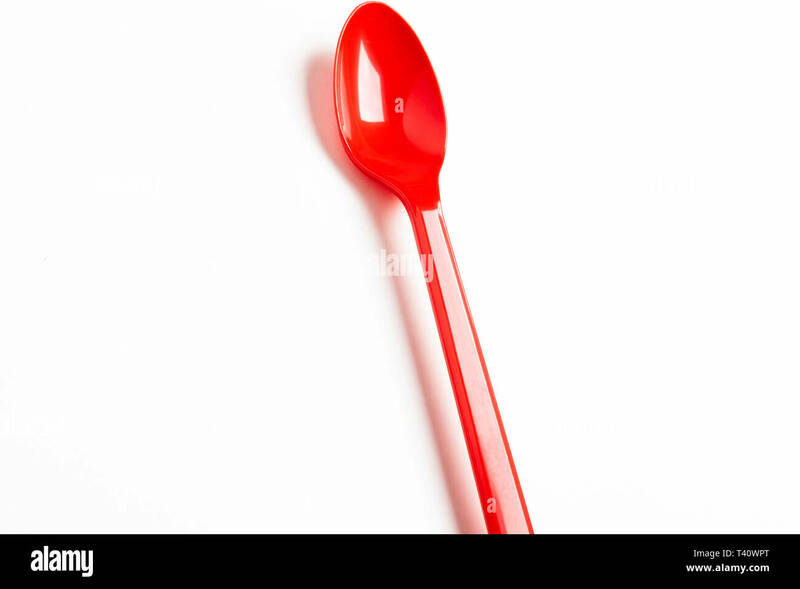 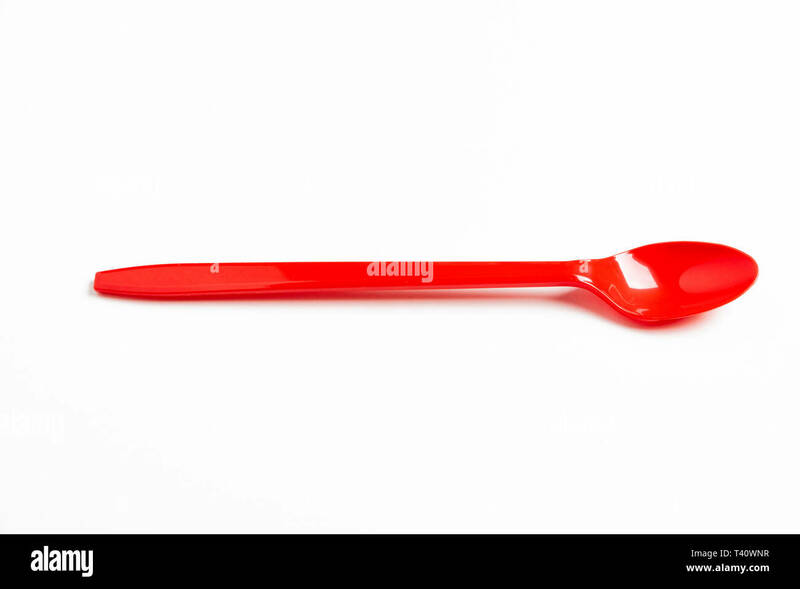 A red shiny long plastic spoon artistically set on a plain white background with negative spaces. 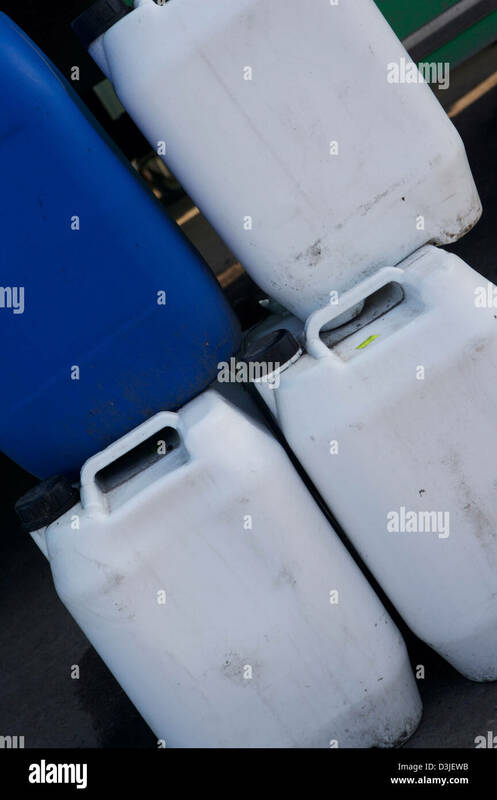 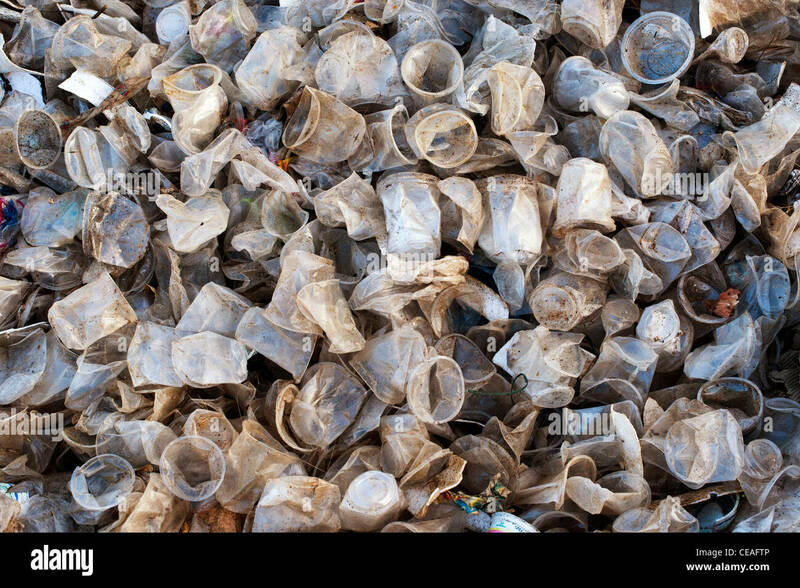 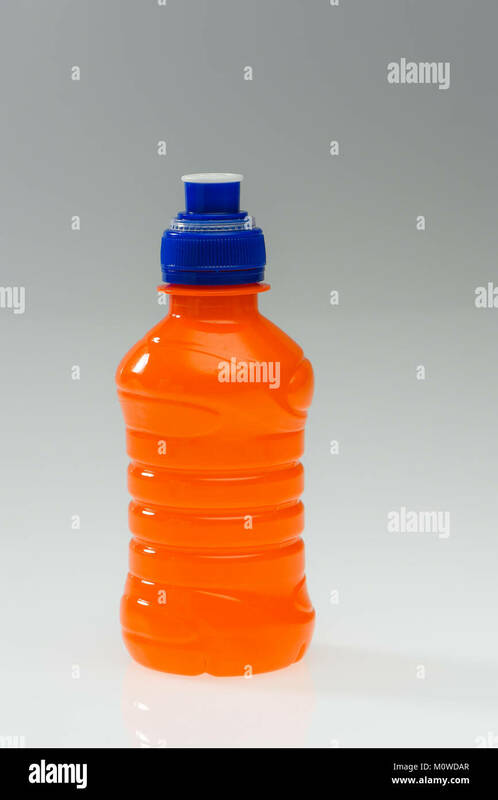 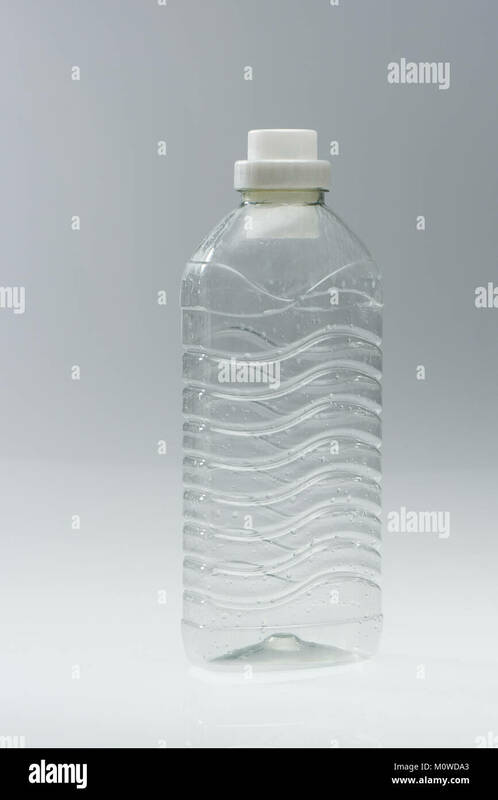 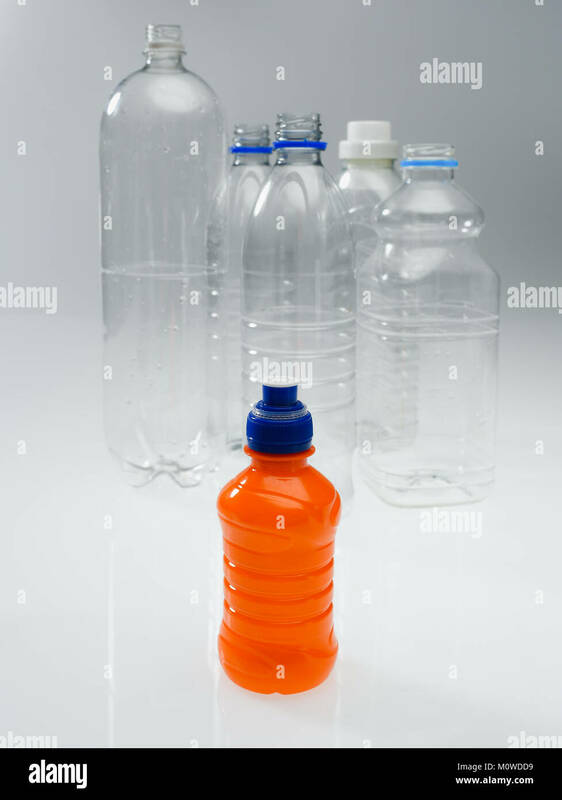 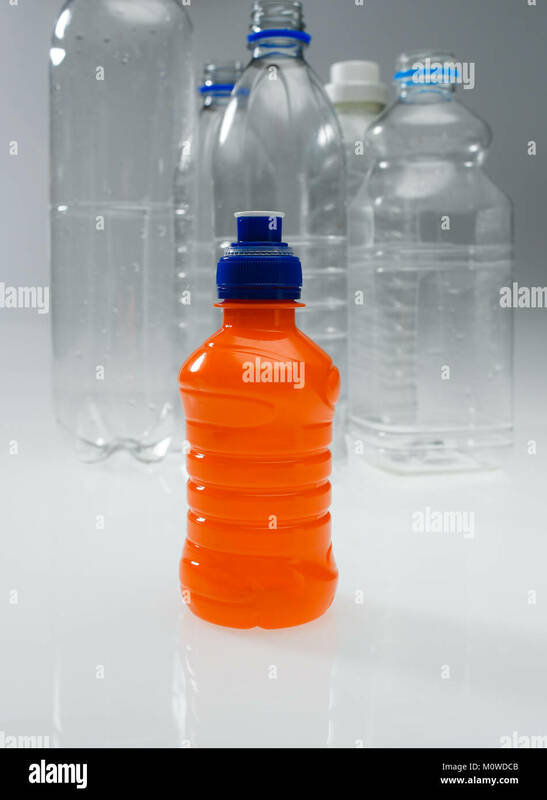 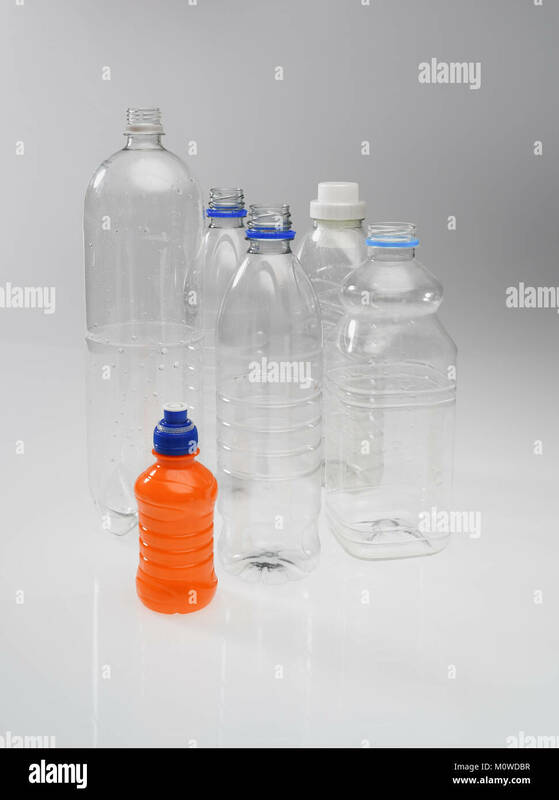 A range of plastic drinking bottles empty and non labelled ready for recycling on white background. 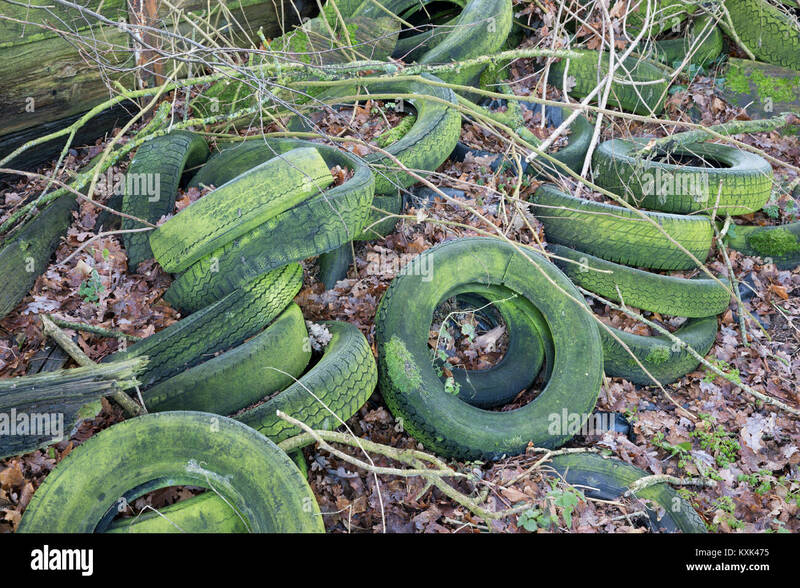 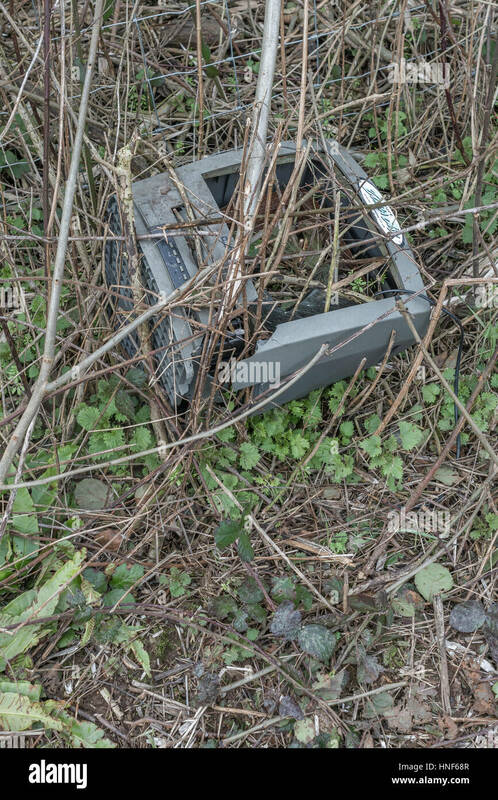 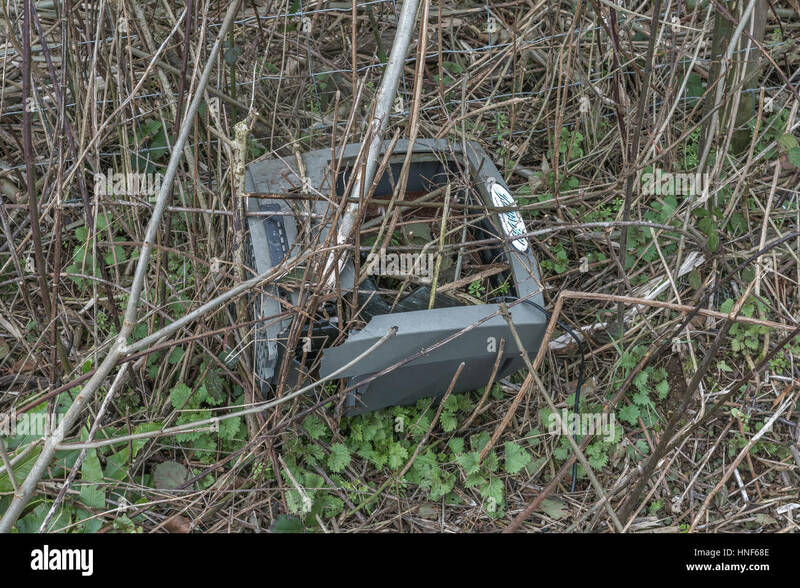 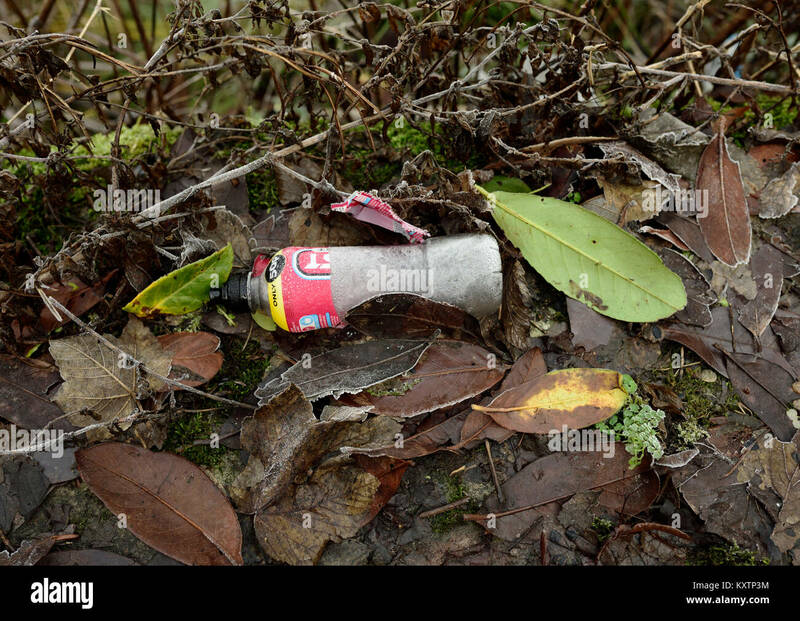 Environmental pollution in form or roadside and hedgerow rubbish discarded by the public. 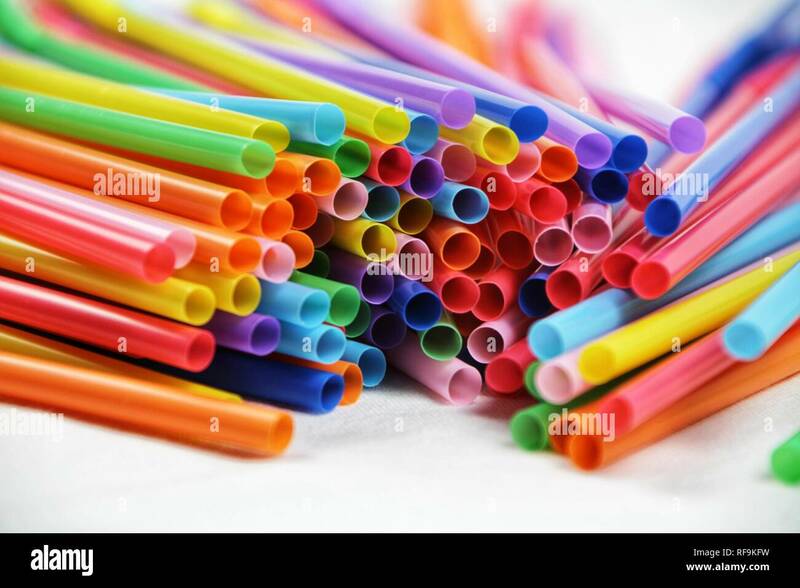 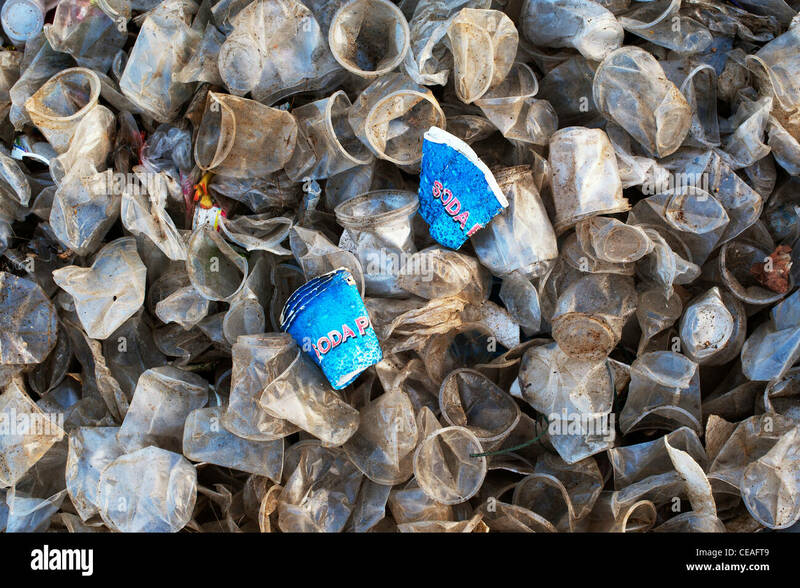 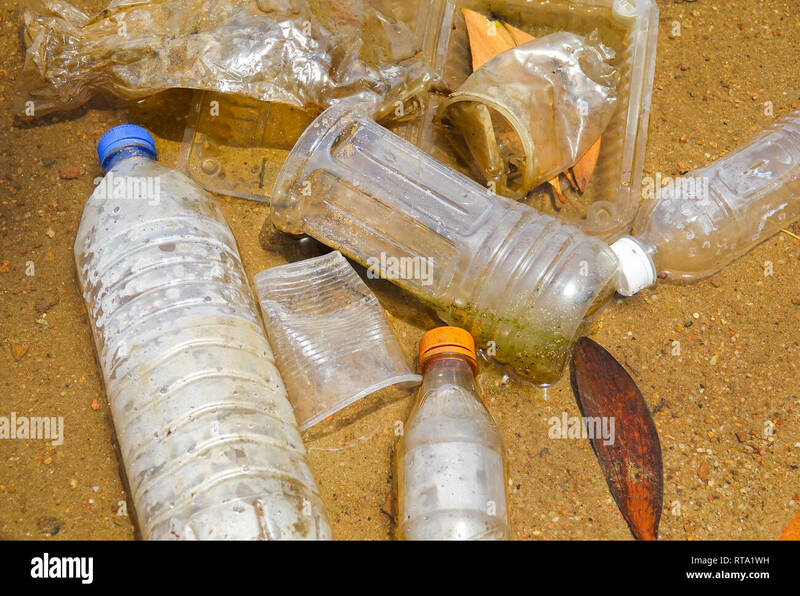 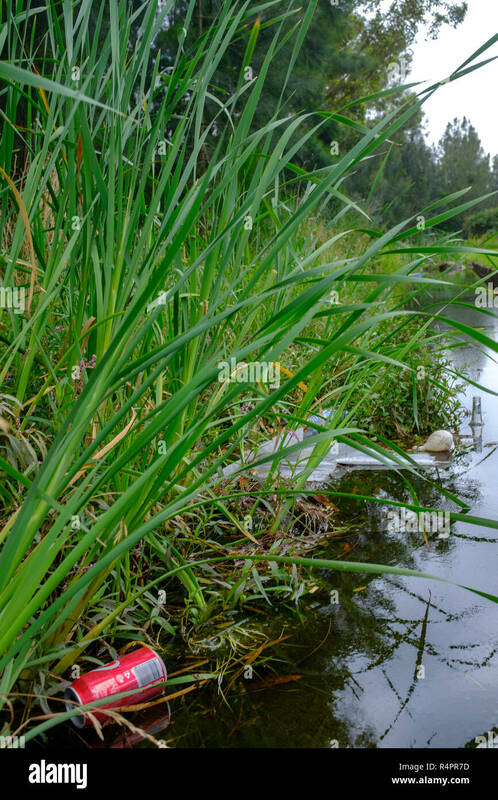 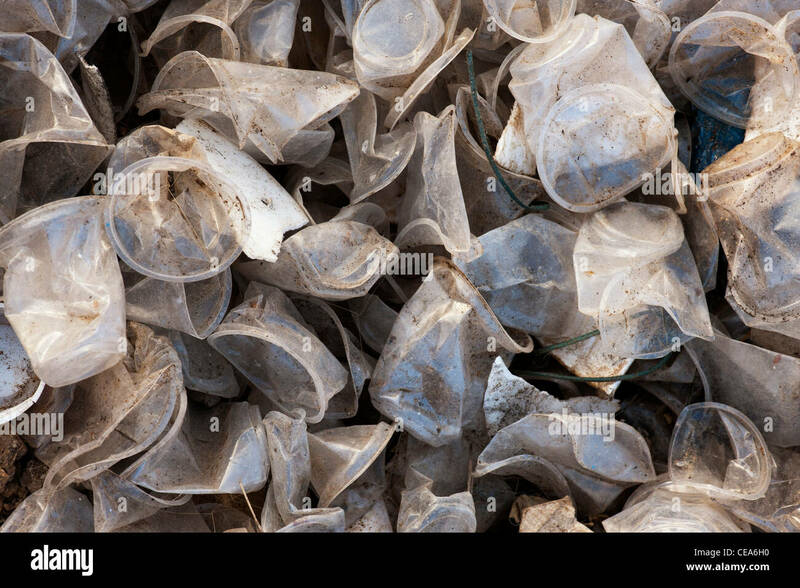 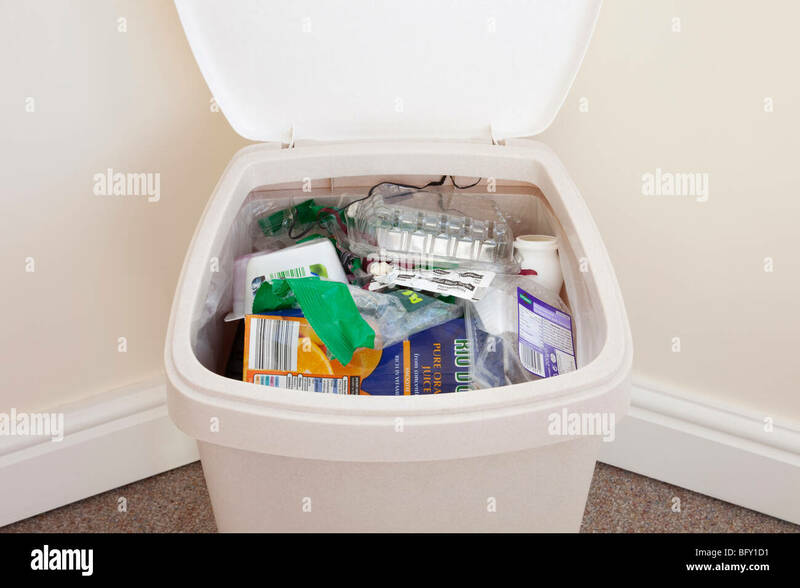 Plastic waste, plastic straws ban, war on plastic concepts. 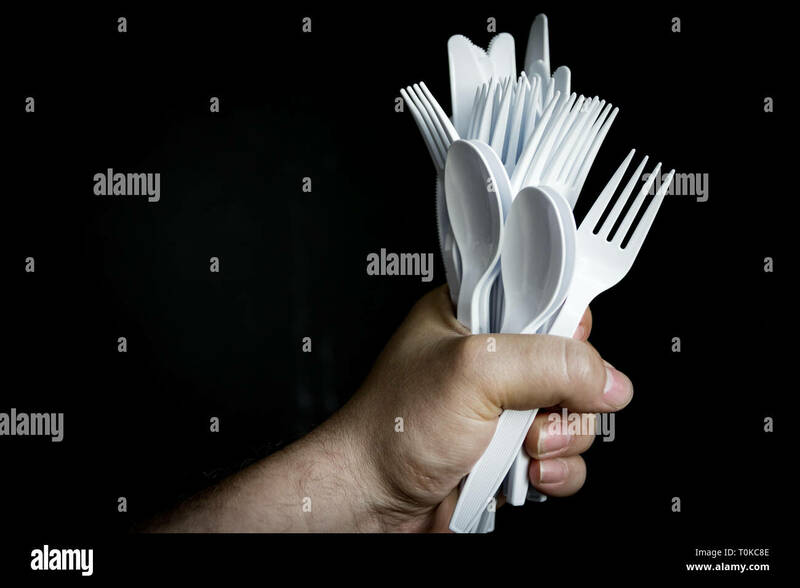 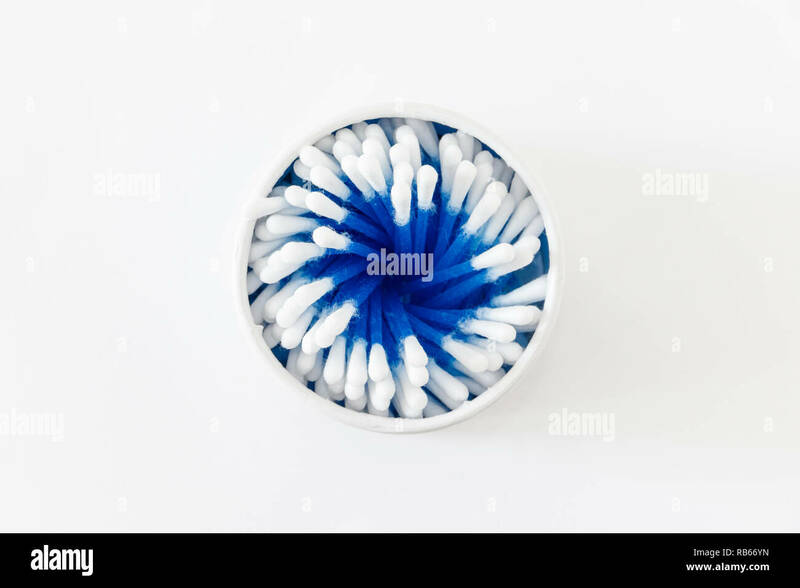 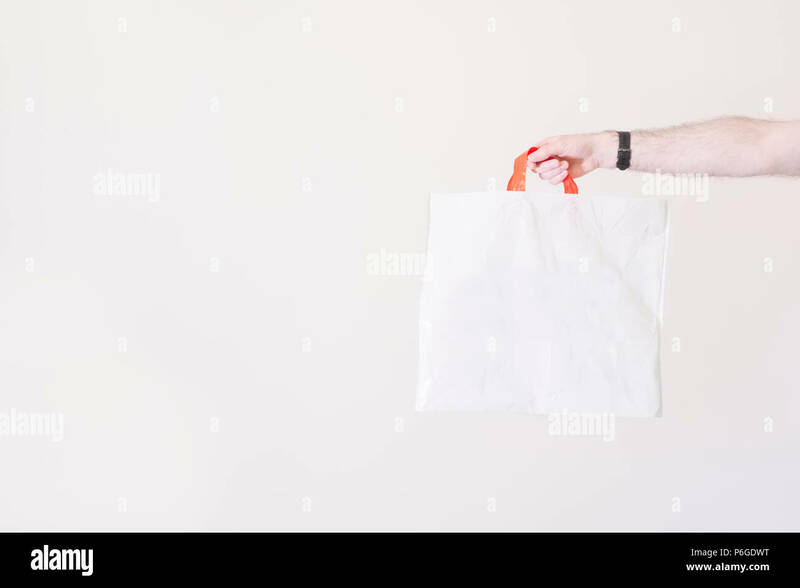 Disposable plastic silverware in a bundle; in hand on dark backdrop. 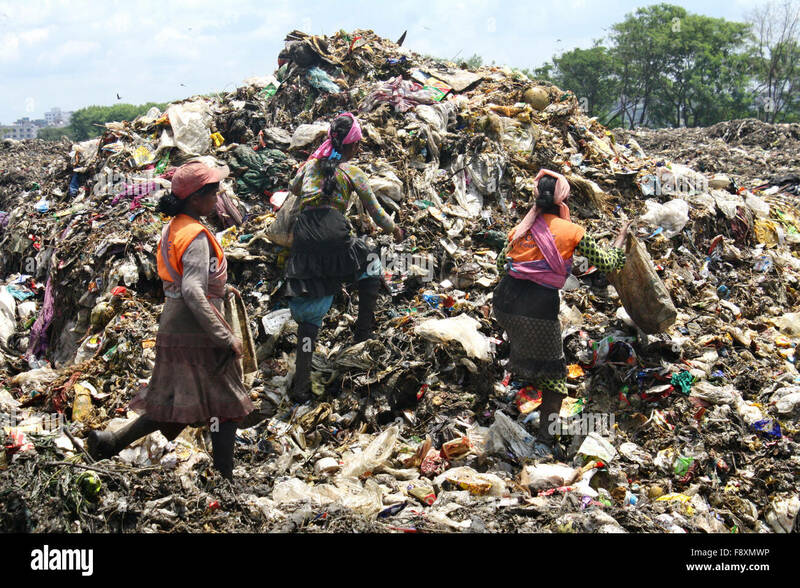 Child waste pickers pick the non- biodegradable waste to be used for the recycling industry. 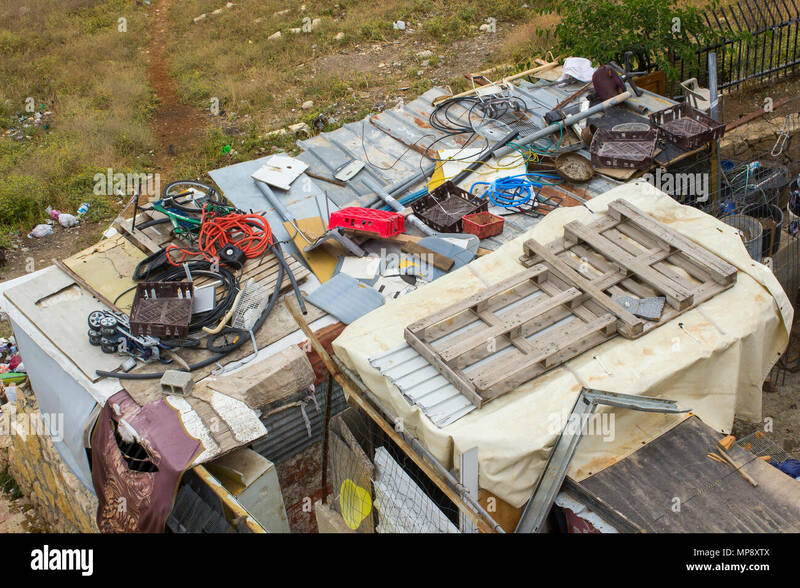 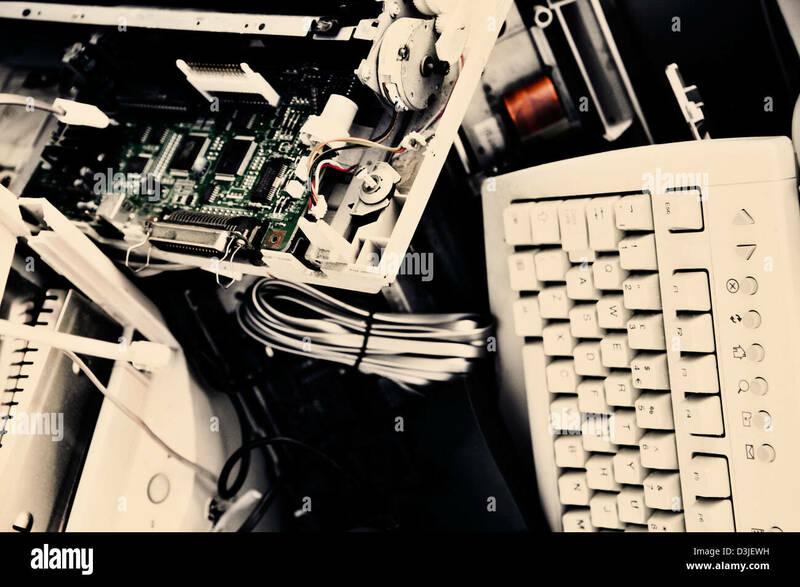 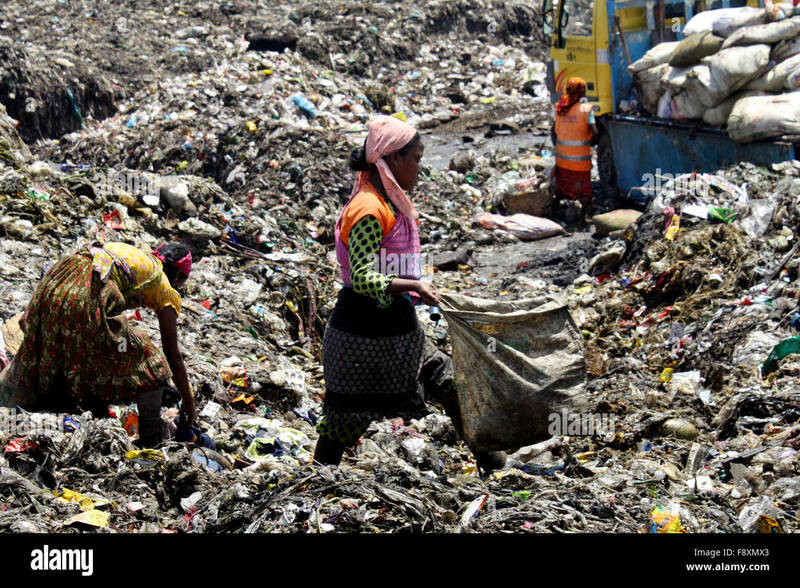 They are works in waste Dump Yard. 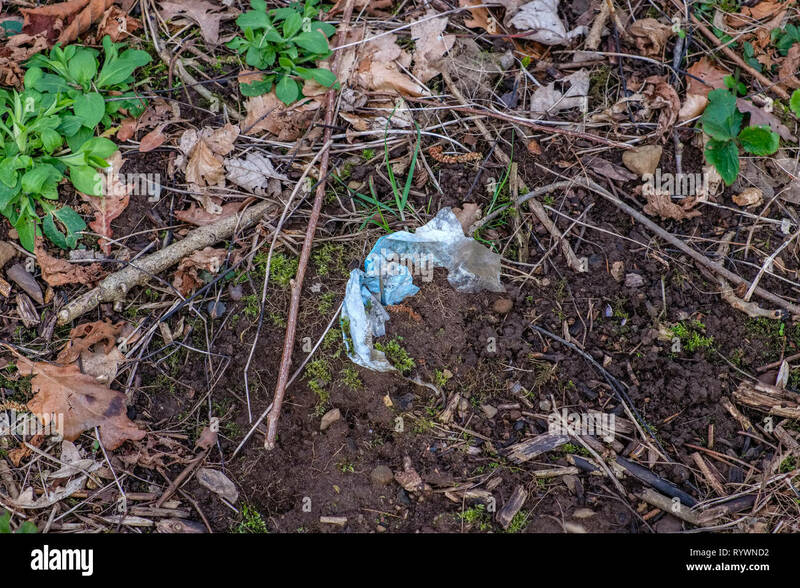 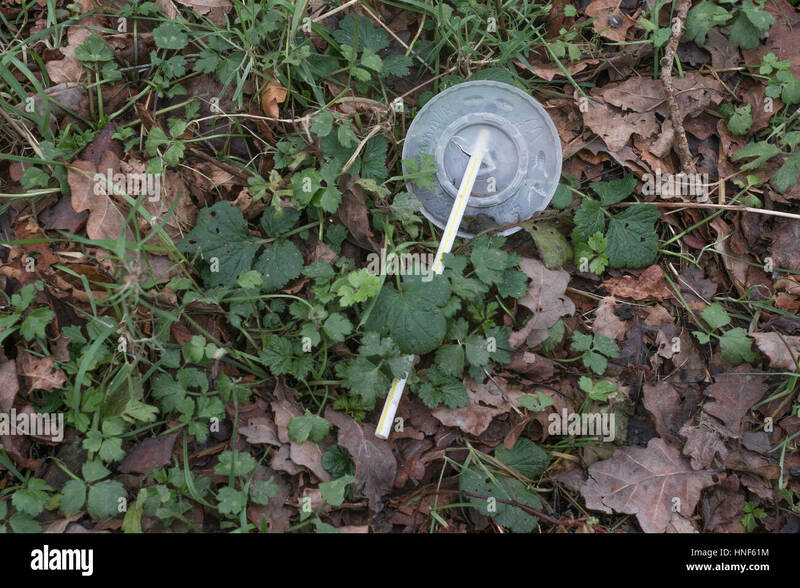 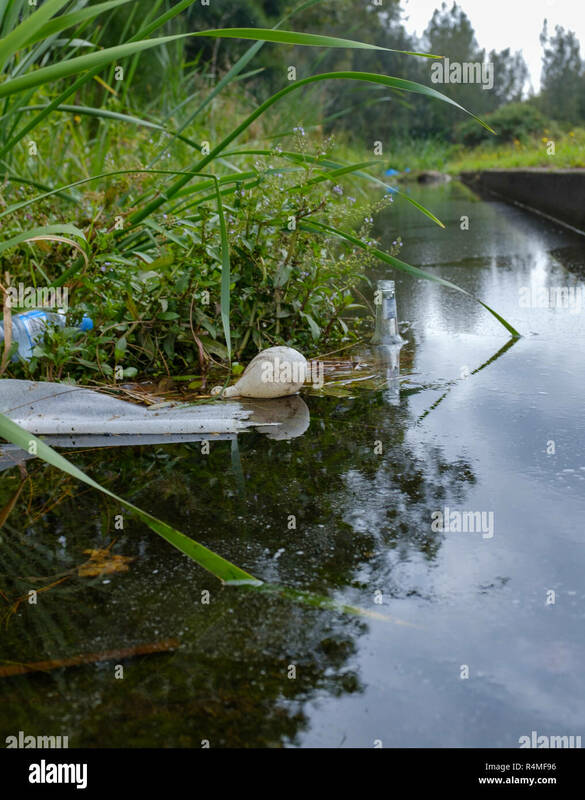 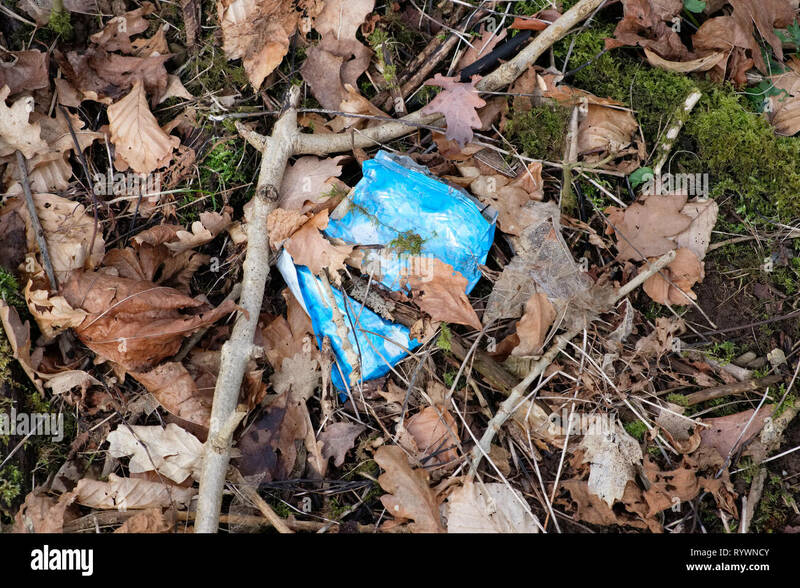 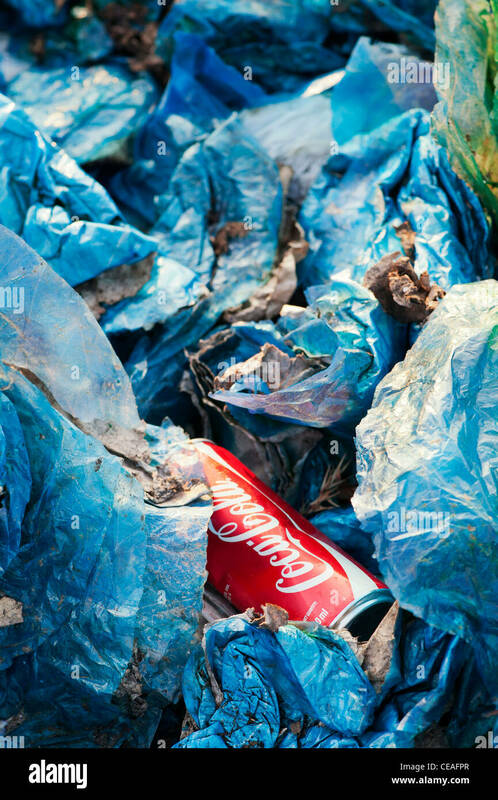 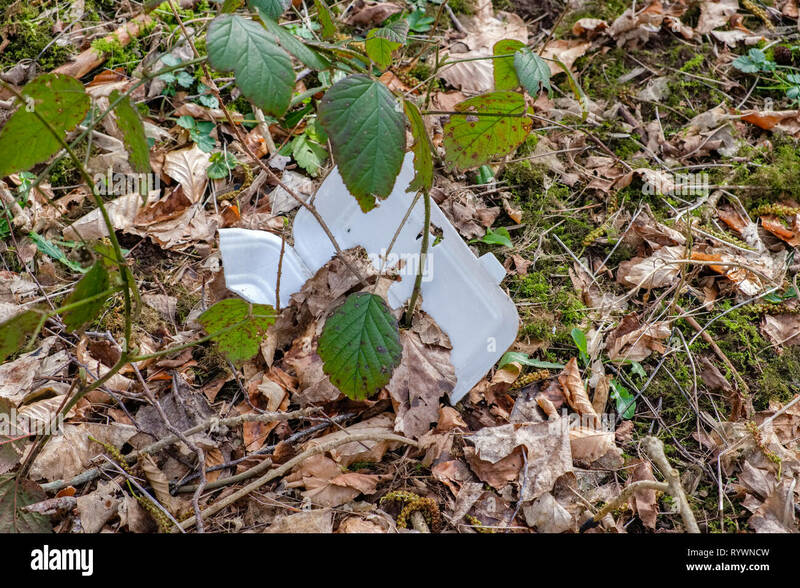 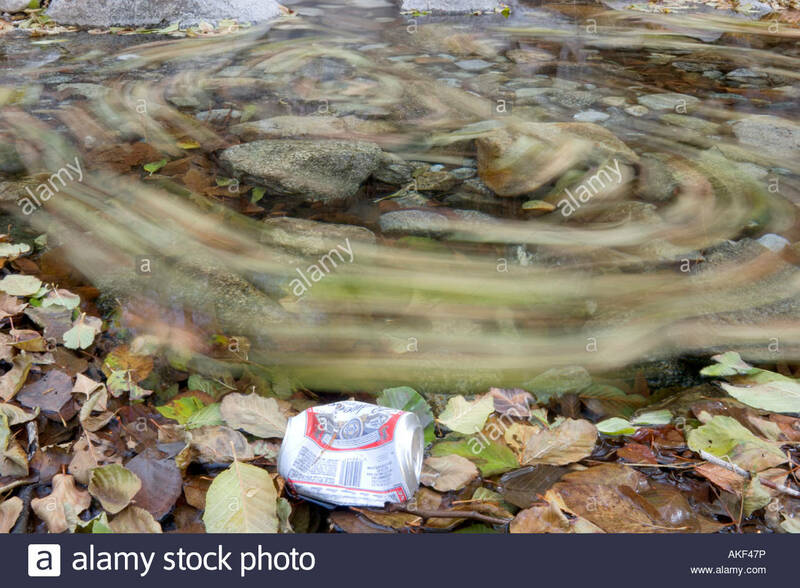 Environmental image of Waste with a Plastic non-biodegradable Plastic wrapper lying amongst leaves on the forrest floor. 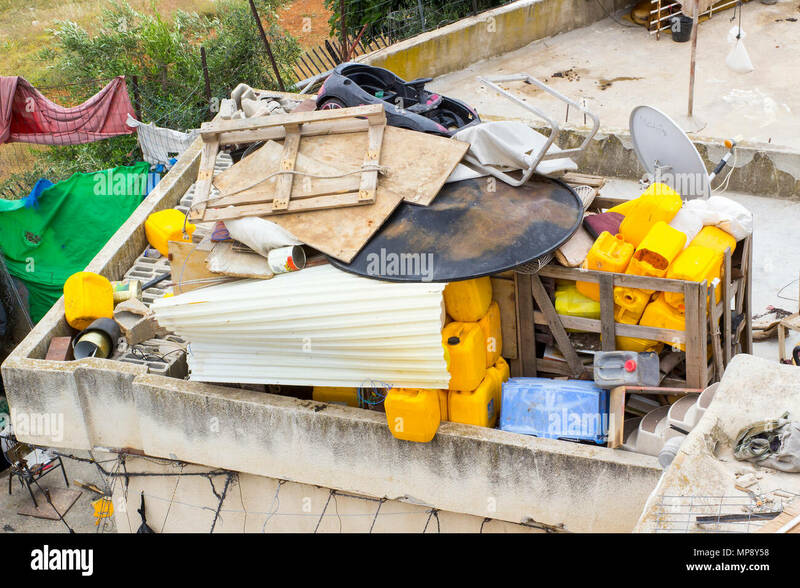 Niamey, Niger. 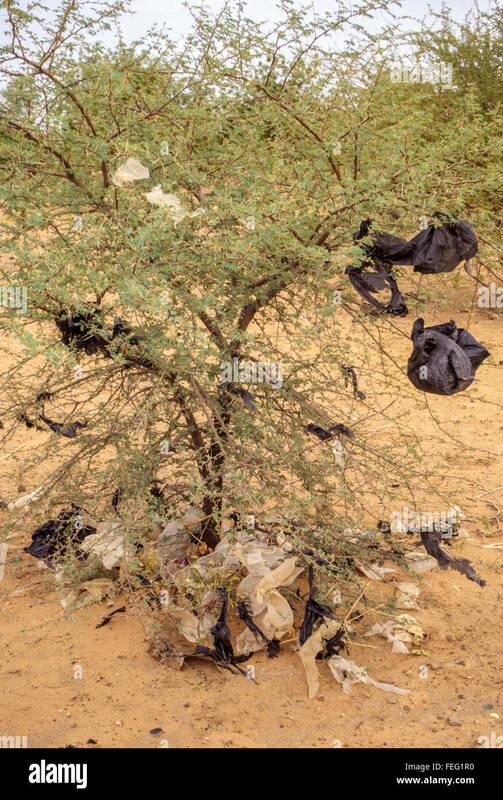 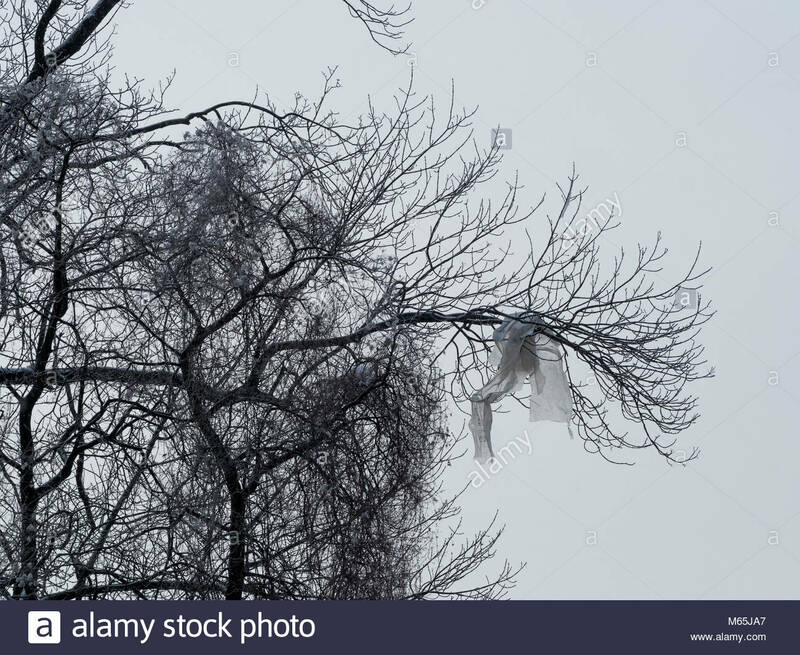 Non-biodegradable Plastic Bags Caught on Thorns of a Young Acacia Tree. 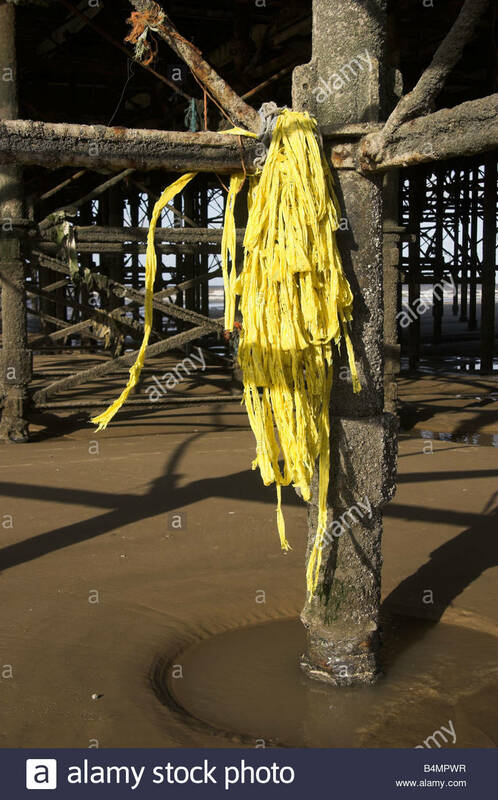 Coastal plastic debris, wrapped around a pier leg. 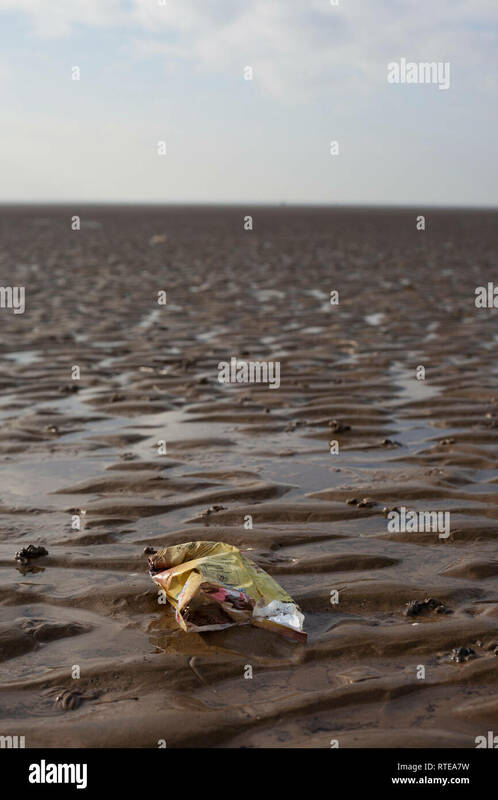 Blackpool, Lancashire, UK. 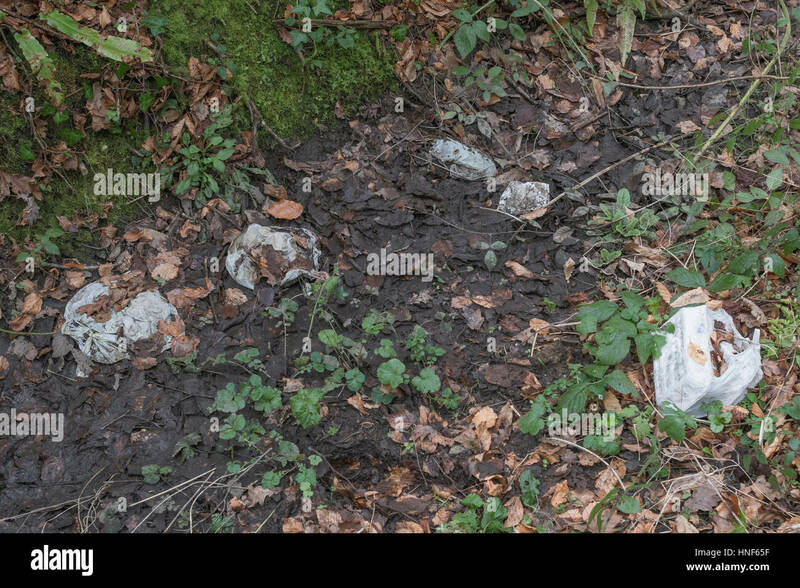 Environmental pollution in form or roadside and hedgerow rubbish discarded by the public. 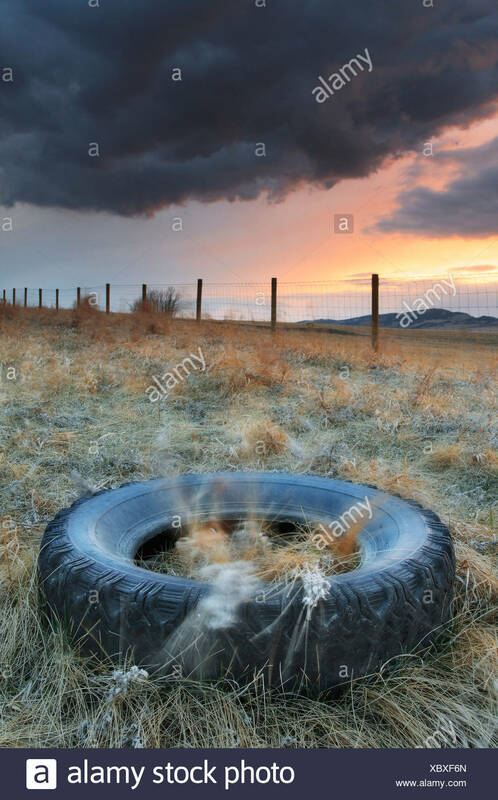 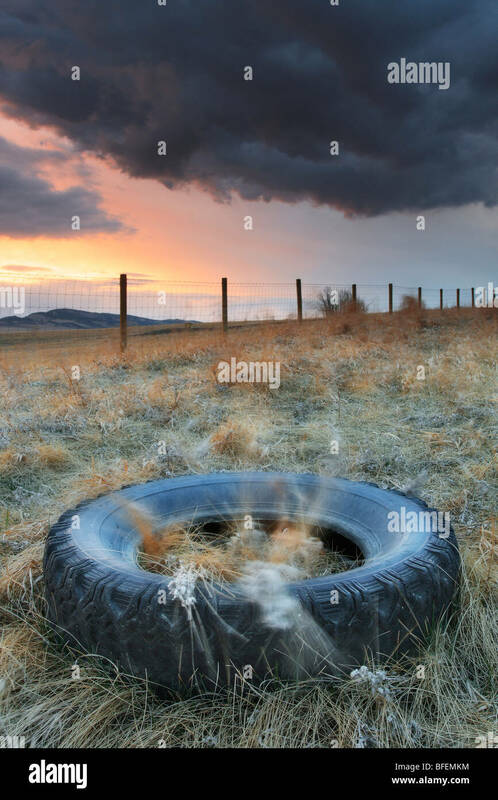 Fly tipping metaphor. 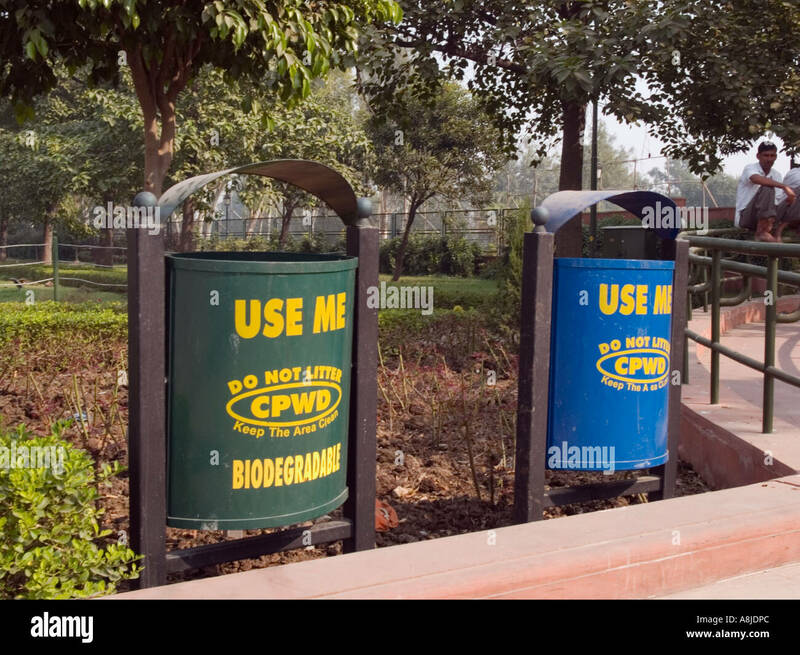 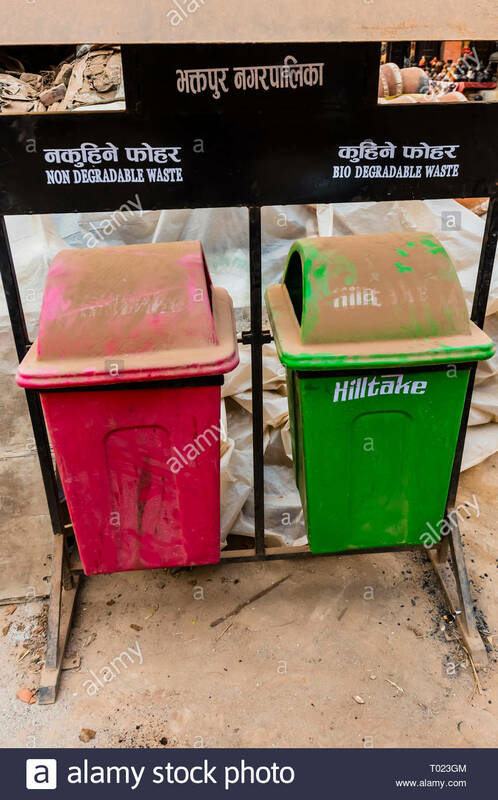 Recycling bins for biodegradable and non-biodegradable items, Bhaktapur, Kathmandu Valley, Nepal. 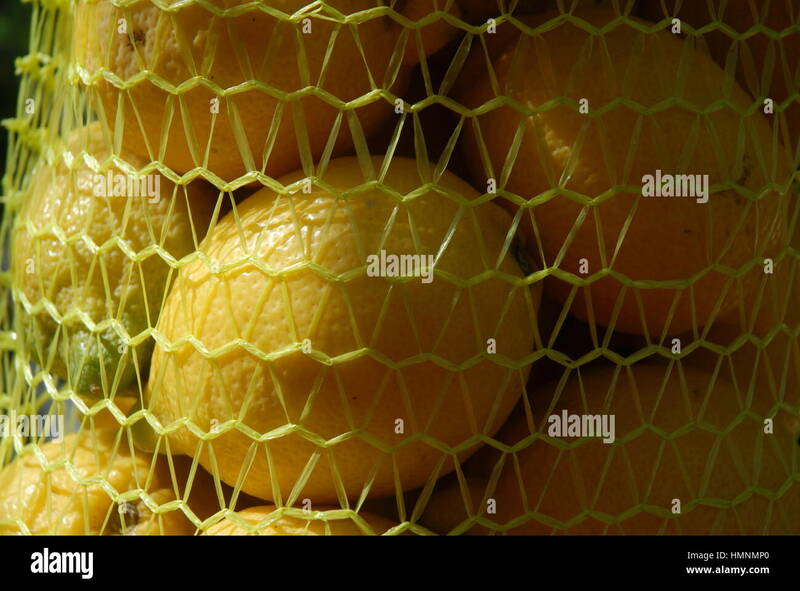 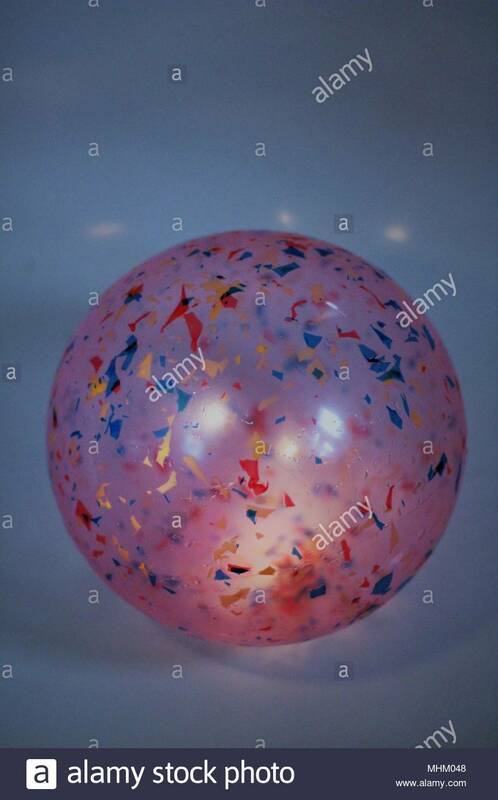 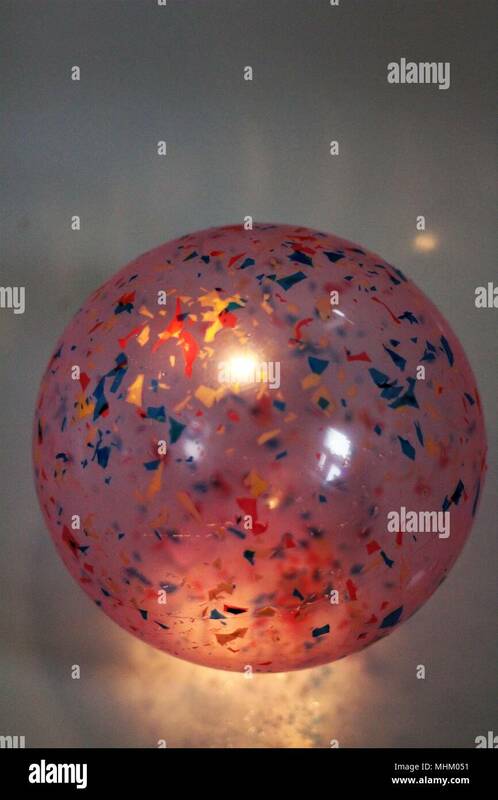 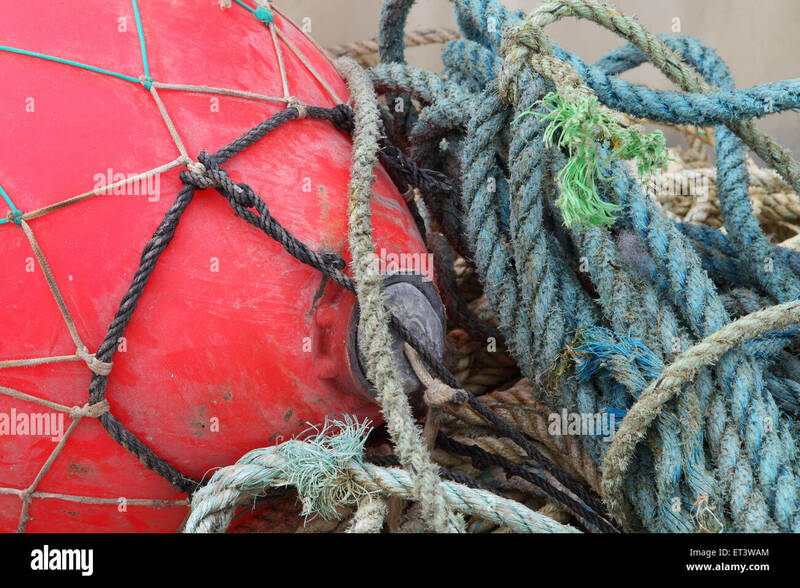 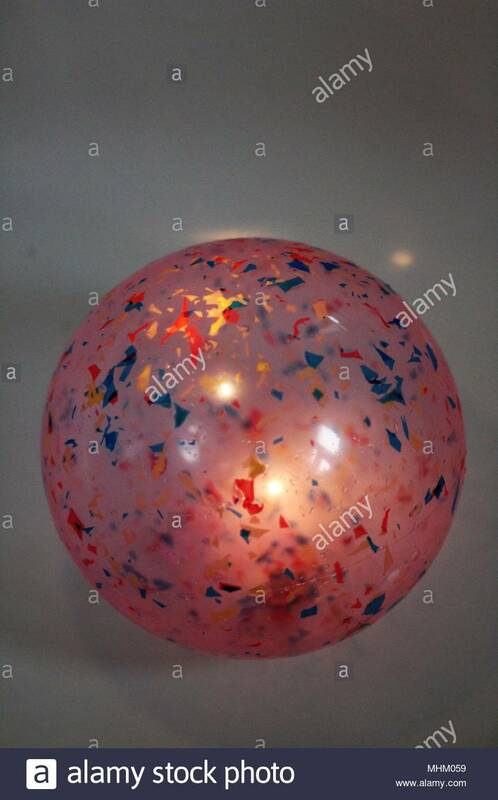 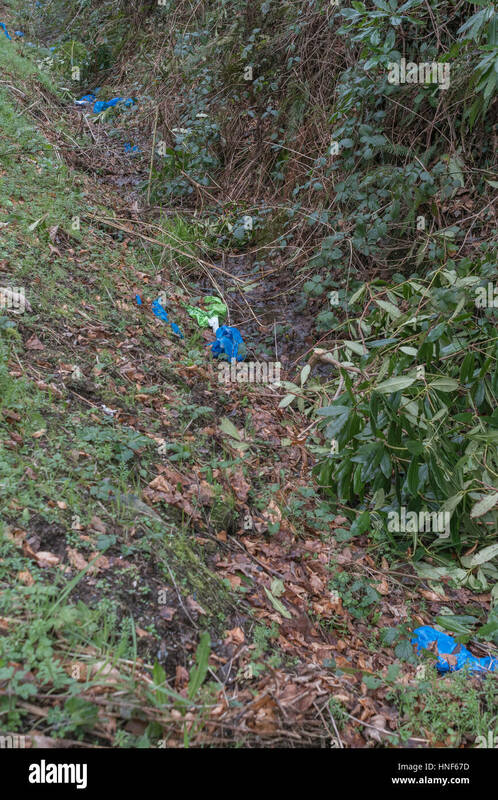 The Ball - conceptual 'art' on the role of toxic plastics as environmental pollutants. 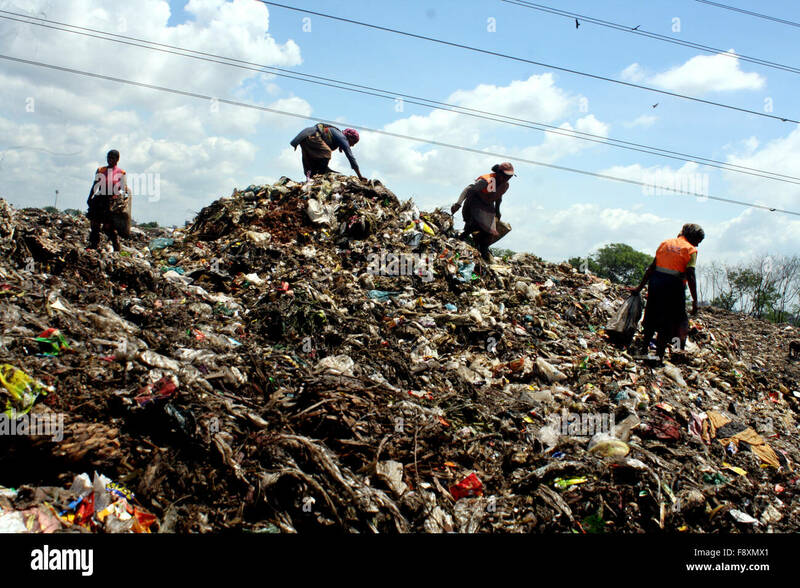 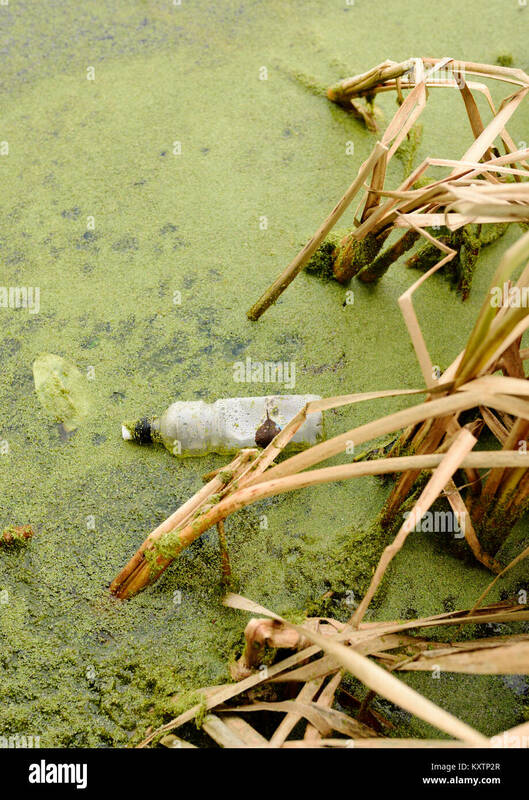 Is the principle 'polluter pays' that effective? 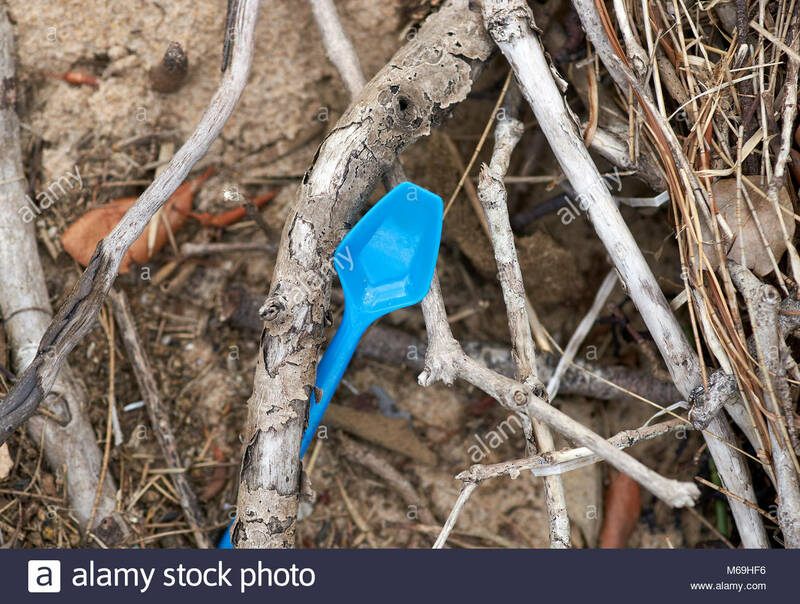 A bright blue plastic spoon, lodged in the roots and leaf litter at the edge of the Clarence River; on Goodwood Island, NSW, Australia. 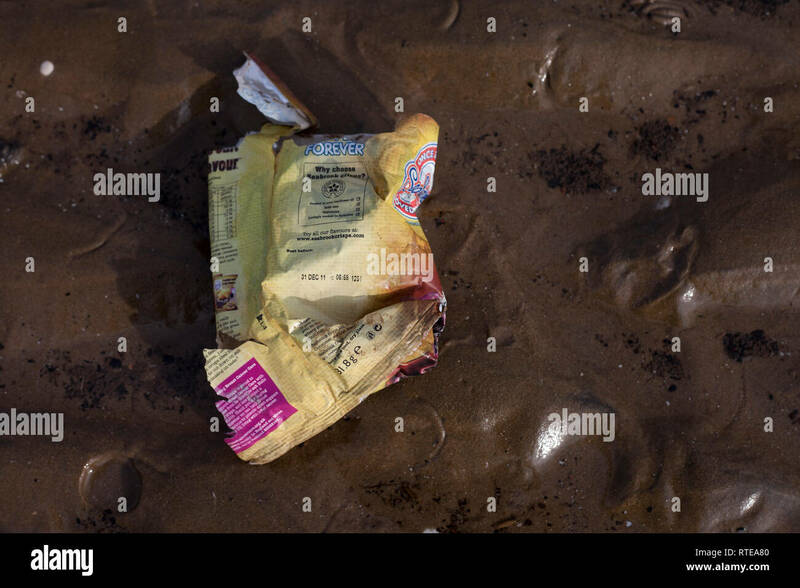 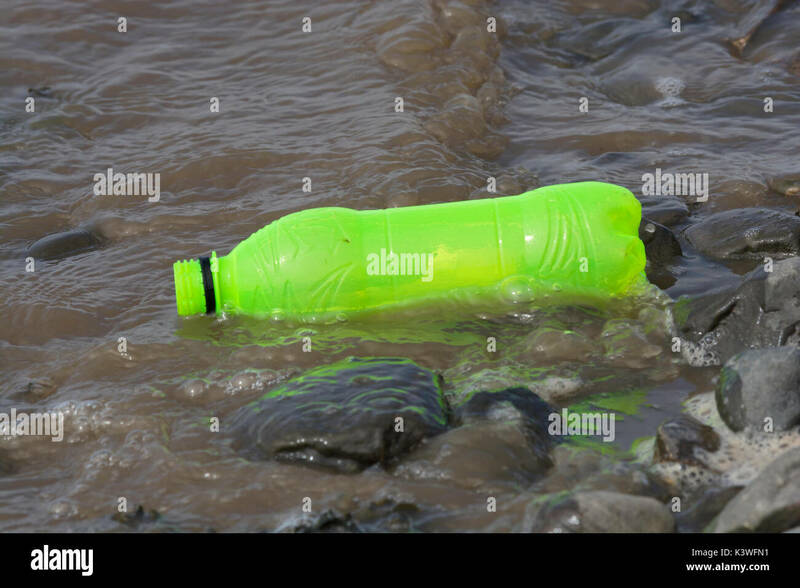 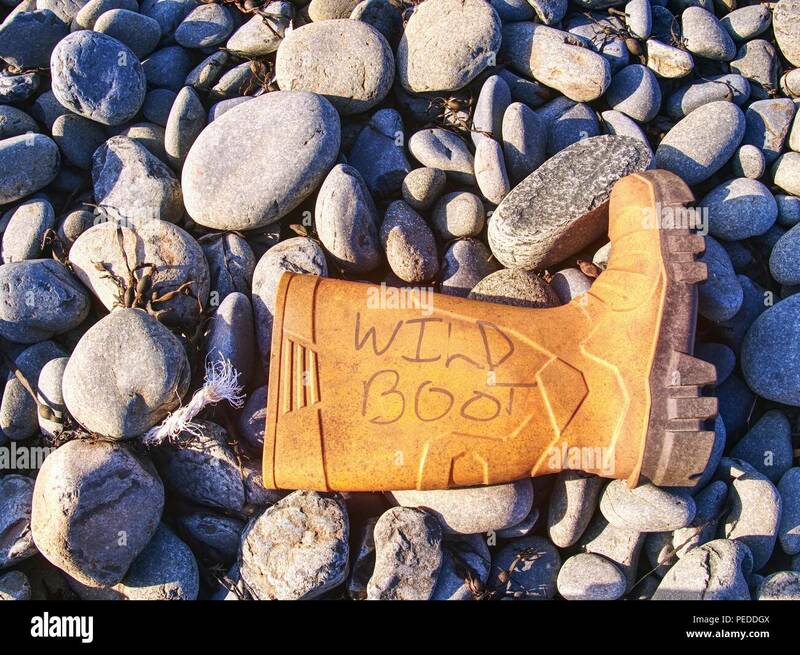 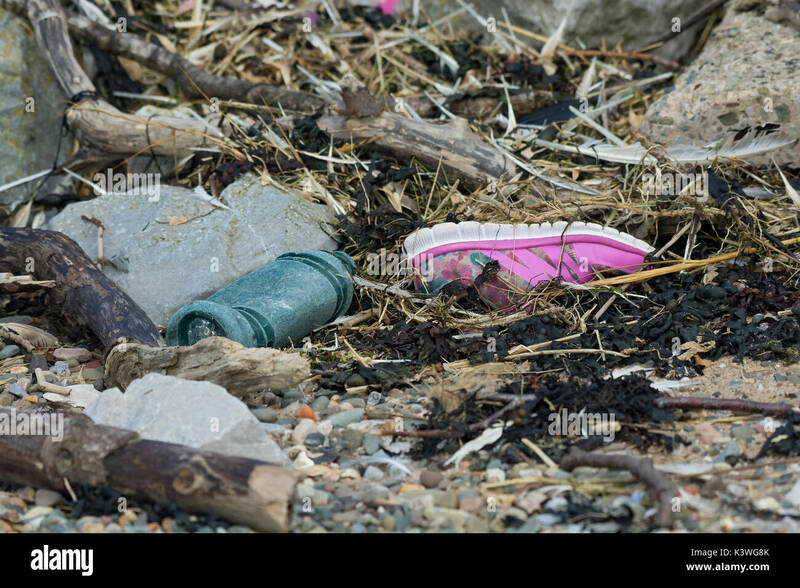 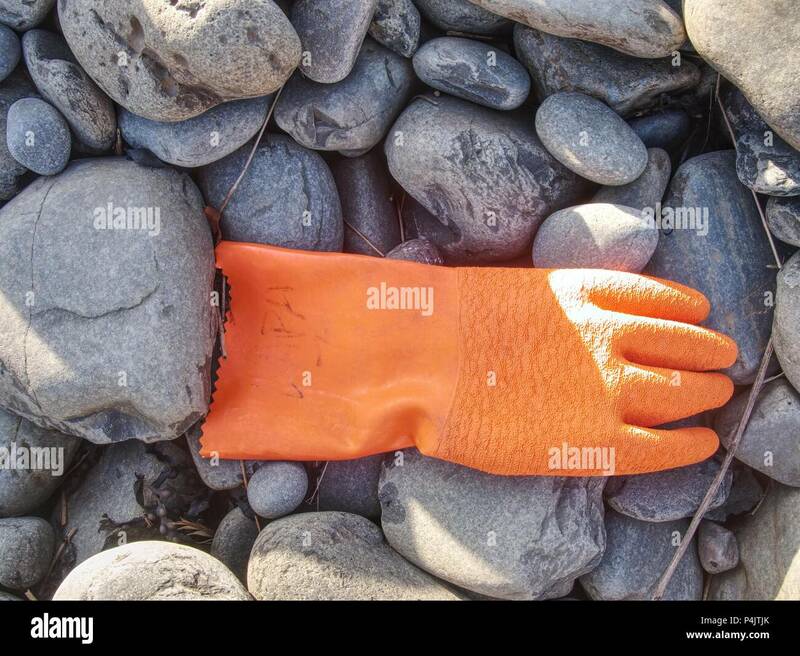 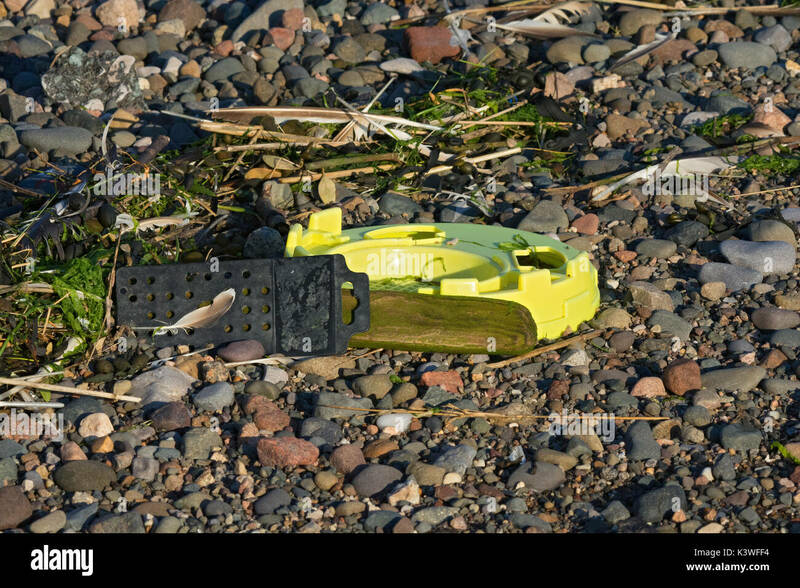 A child's plastic toy washed up on a beach and lying on the sand. 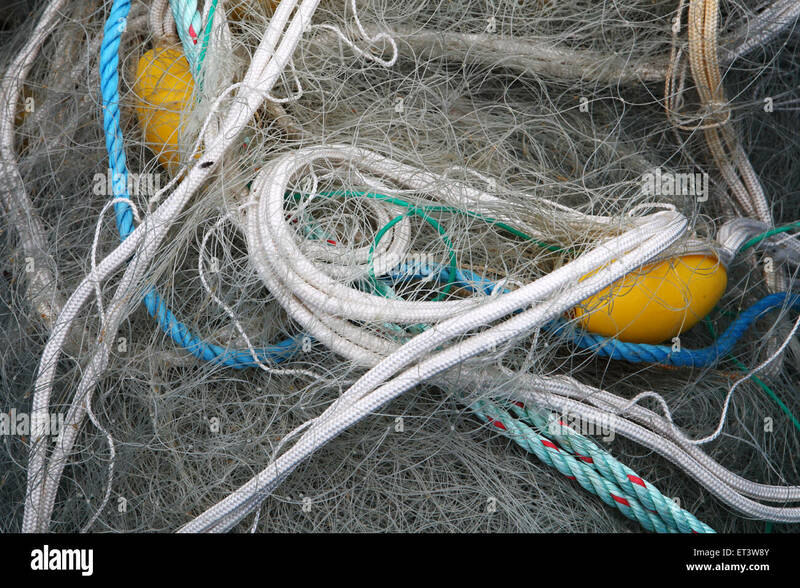 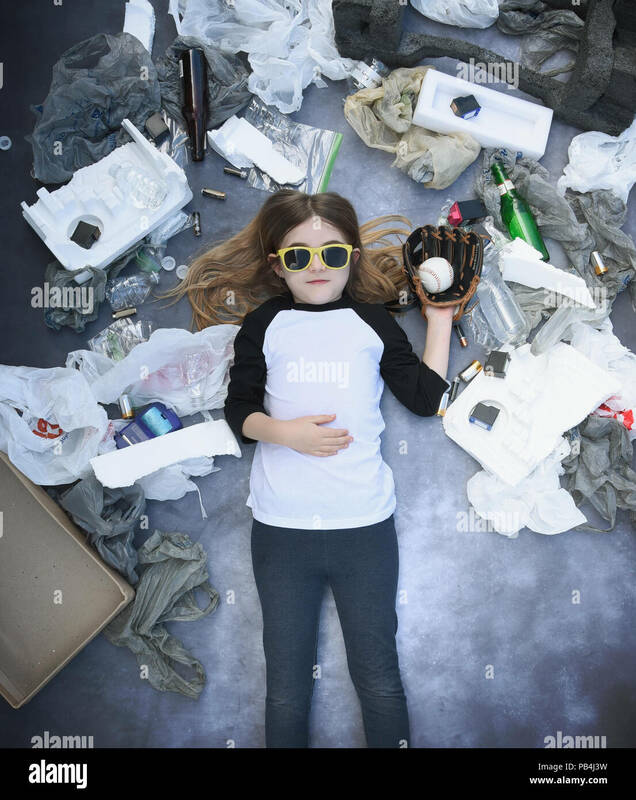 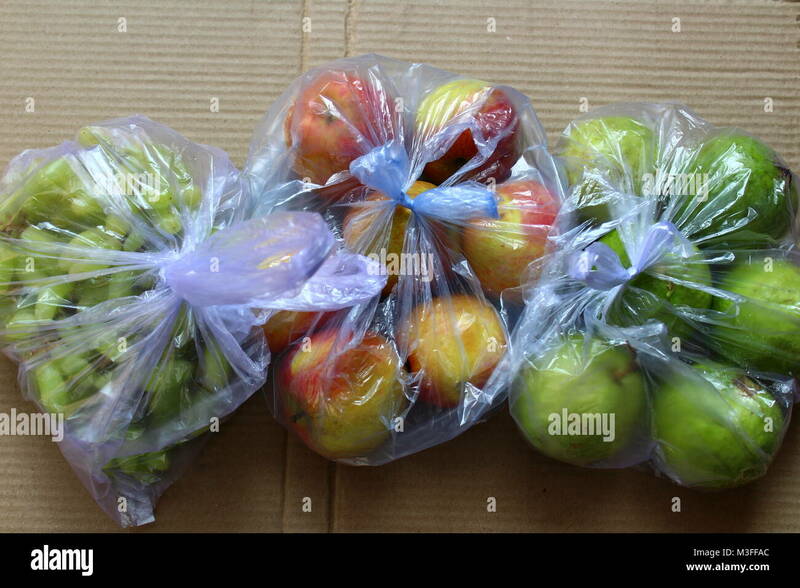 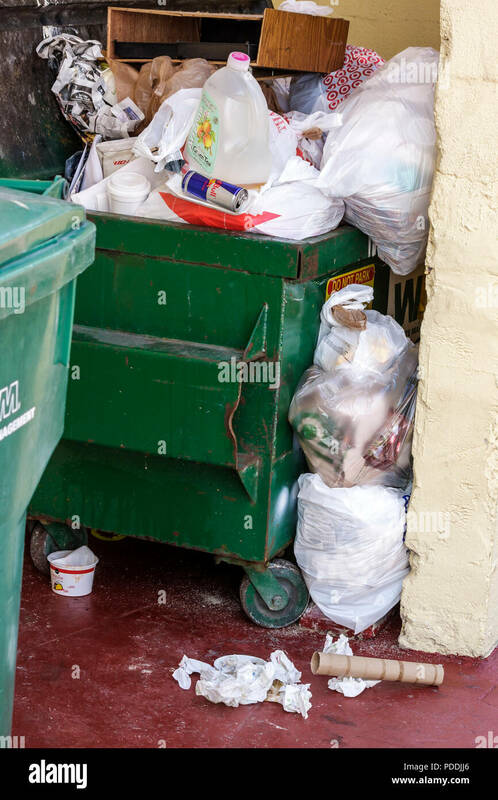 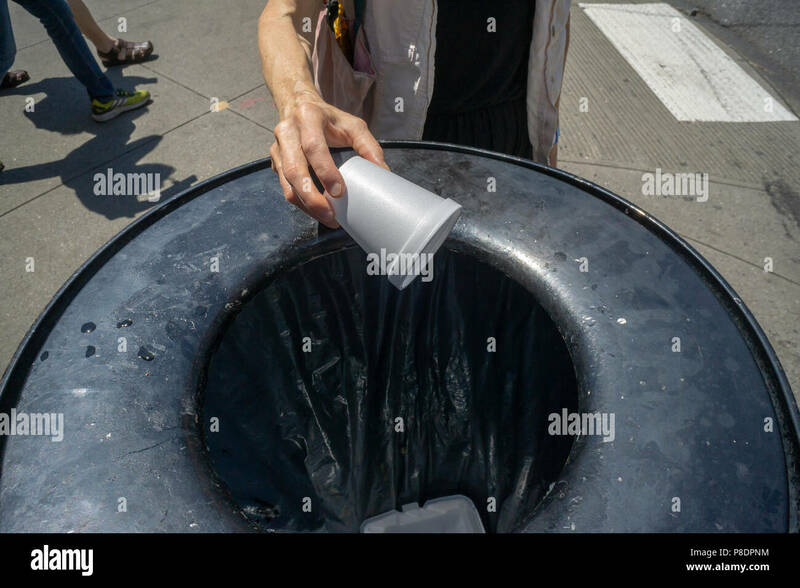 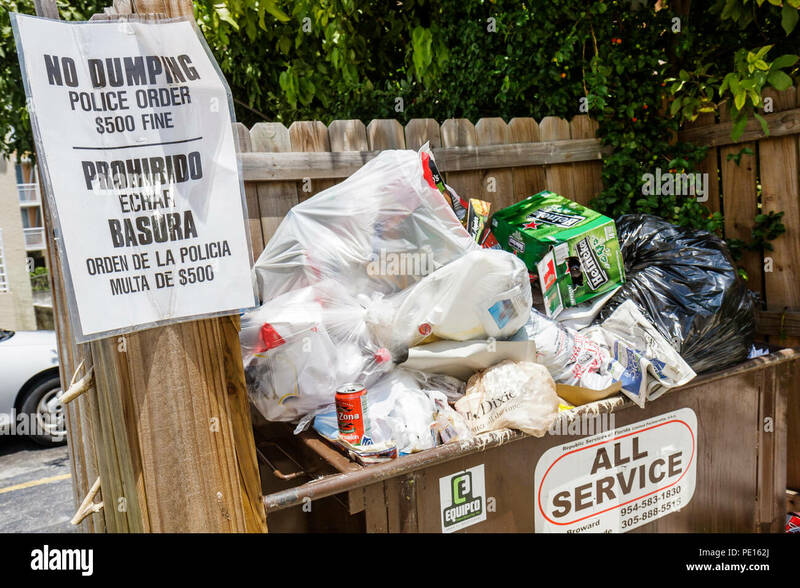 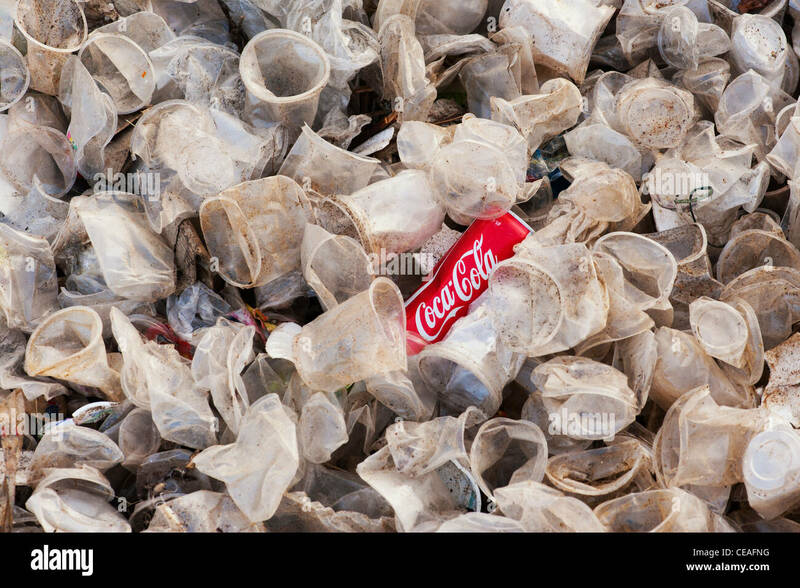 People managing plastic waste to prevent the ill effects of it. 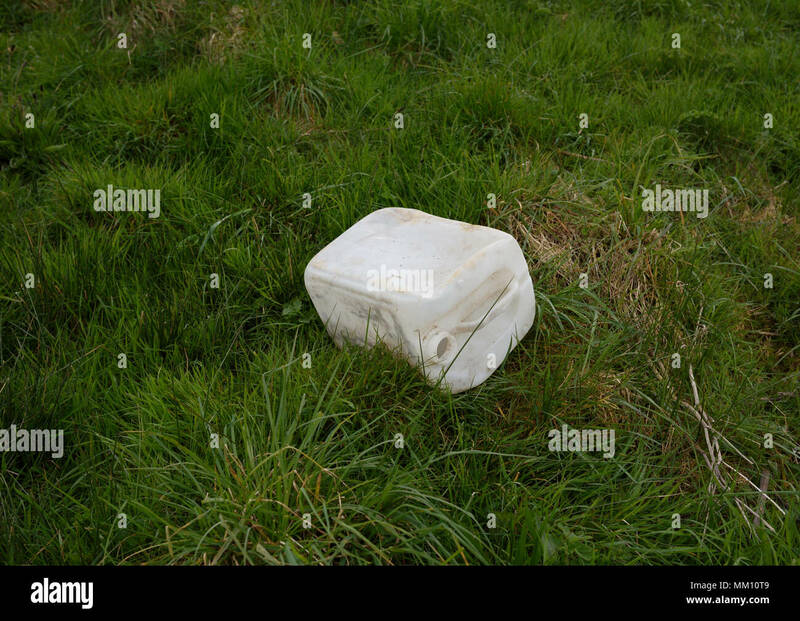 Environmental pollution in form or roadside and hedgerow rubbish discarded by the public. 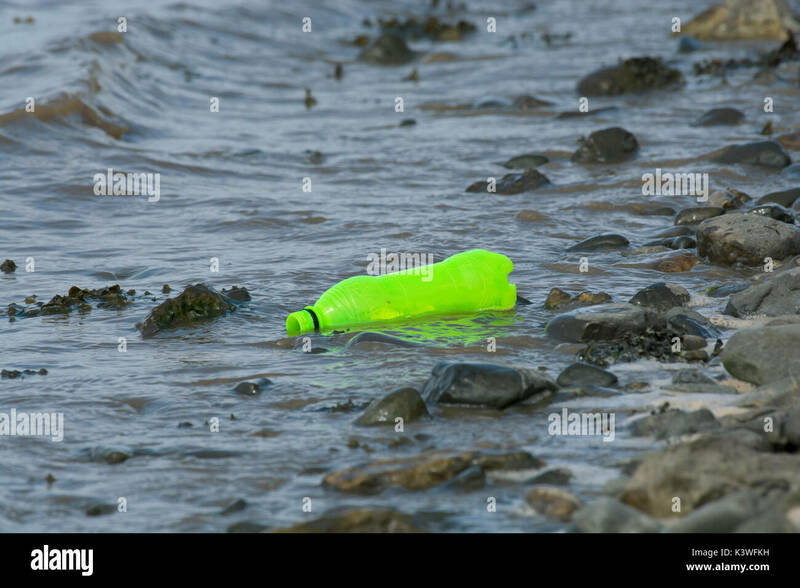 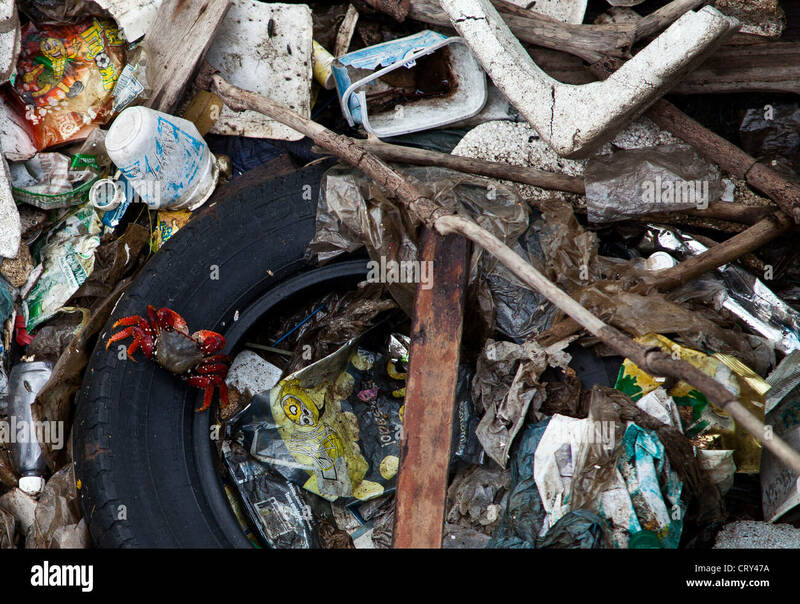 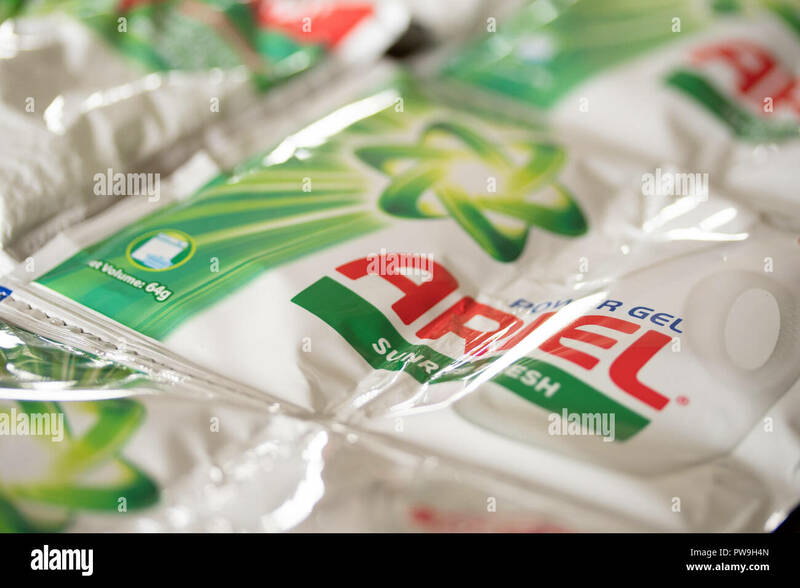 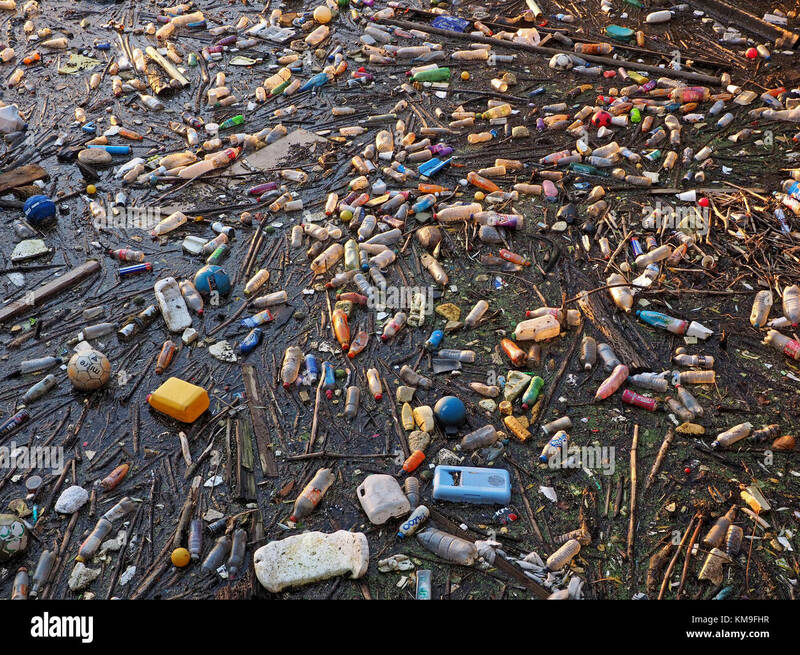 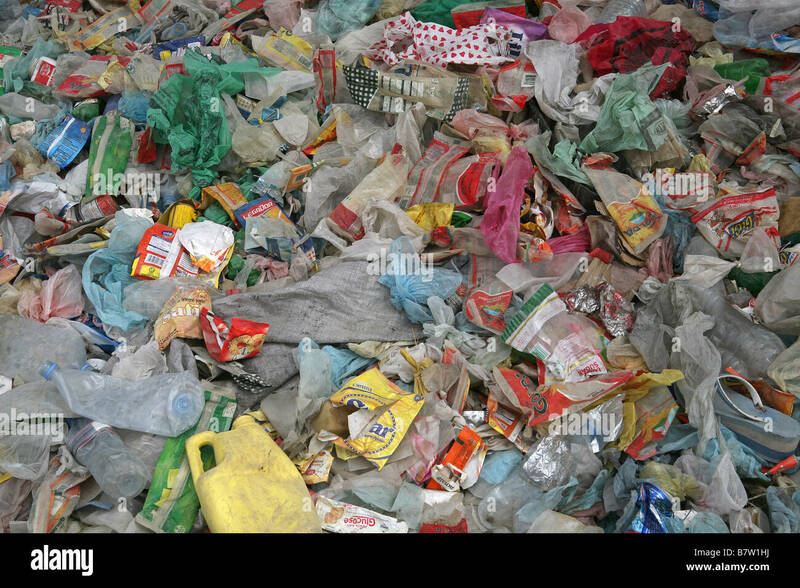 Plastic waste, war on plastic concept, plastic rubbish. 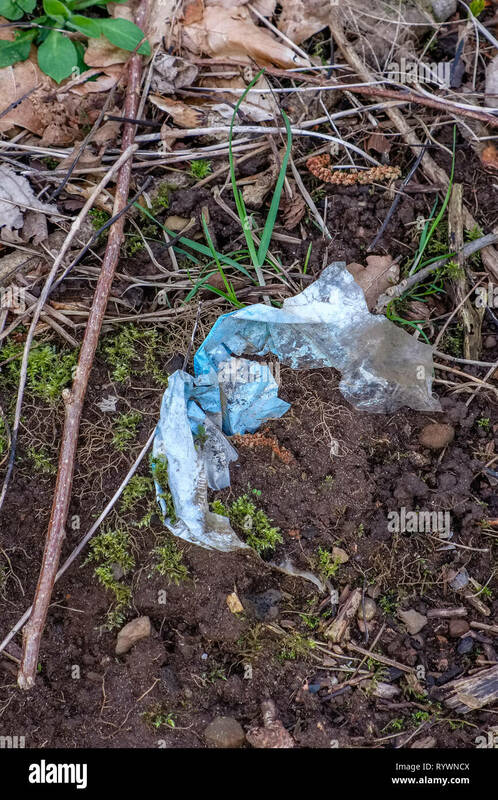 Environmental image of Waste with a Plastic non-biodegradable Plastic wrapper lying amongst leaves on the forrest floor in Scotland. 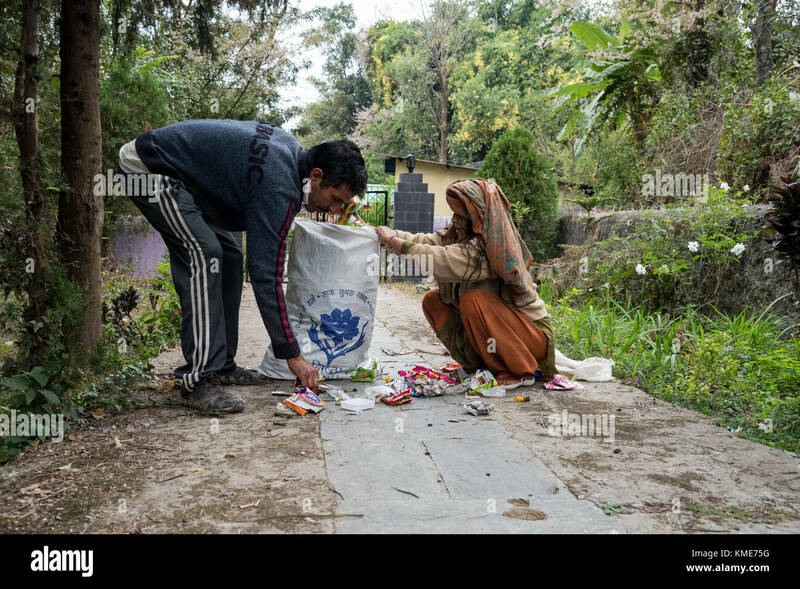 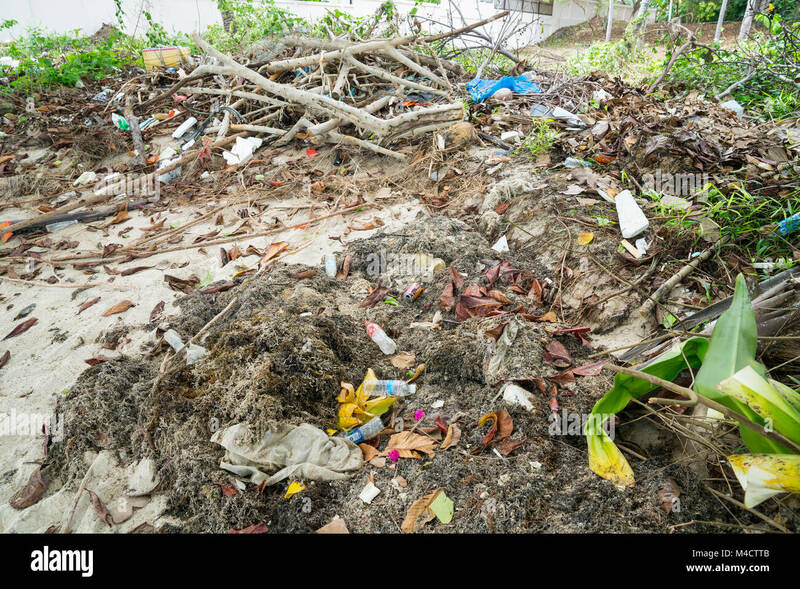 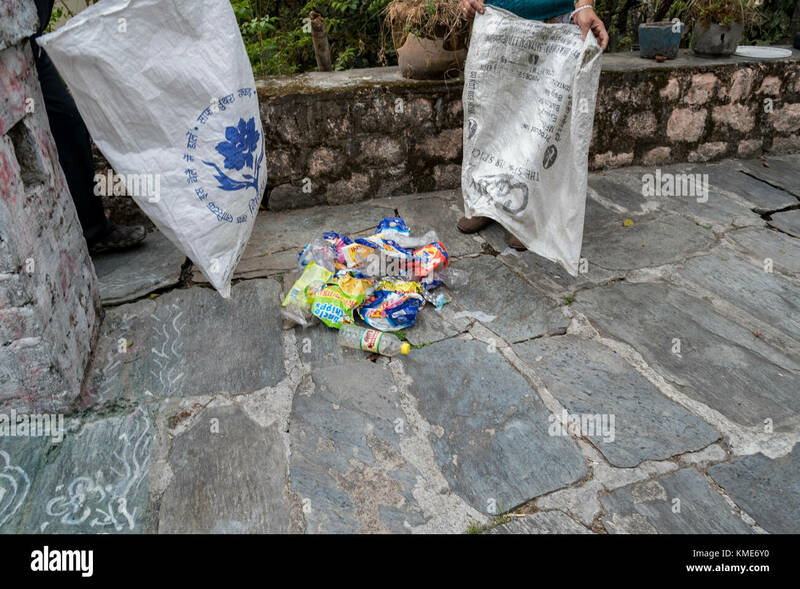 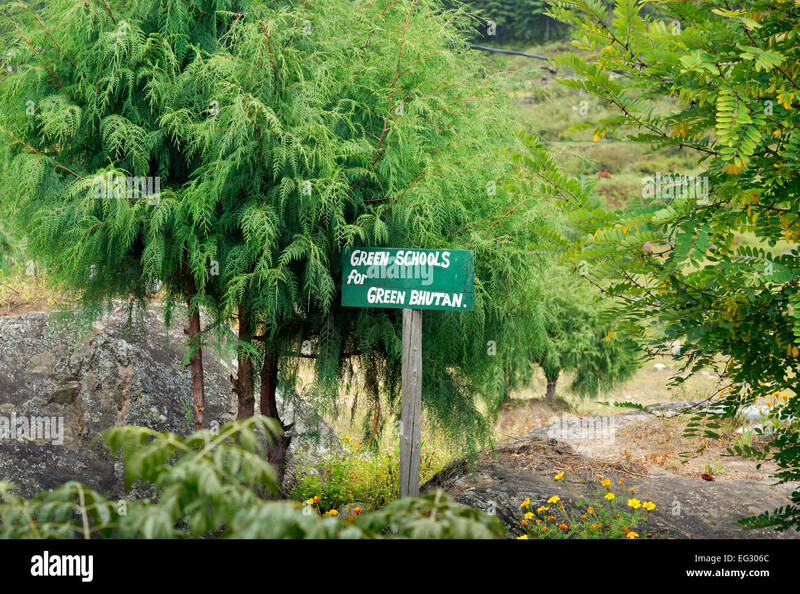 BU00139-00...BHUTAN - Working to get a litter problem under control, Bhutan is now inundated with non-biodegradable waste. 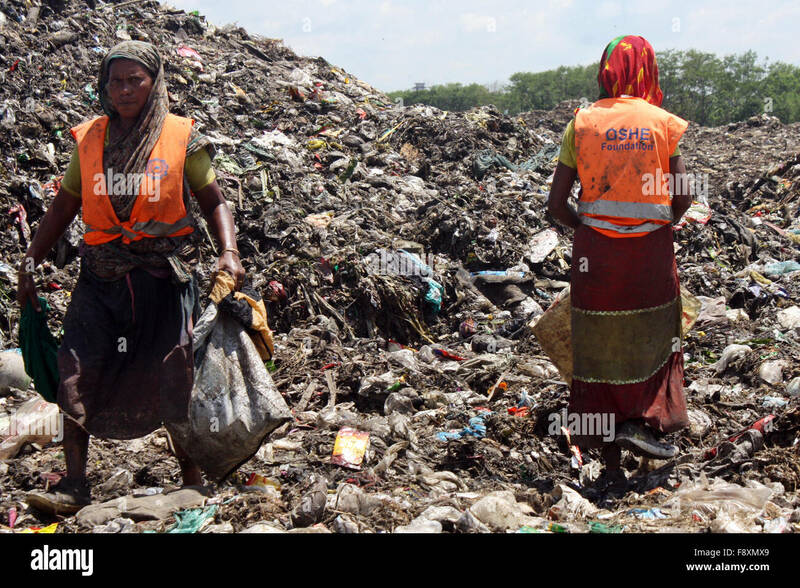 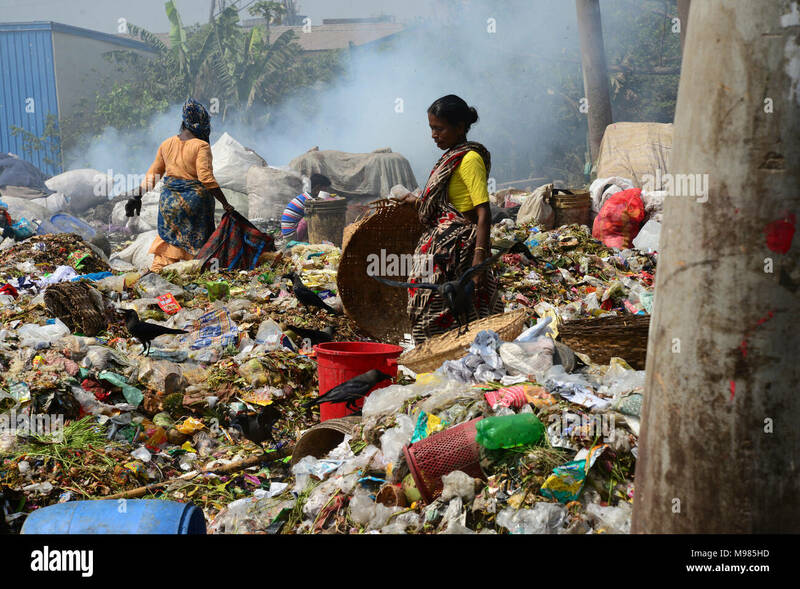 Male and Female waste pickers pick the non- biodegradable waste to be used for the recycling industry in waste Dump Yard. 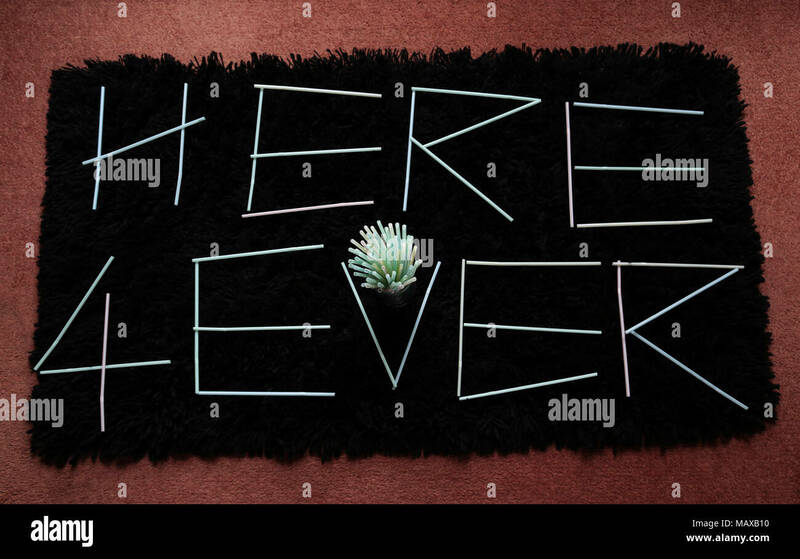 Plastic drinking straws spelling out the message, here for ever. 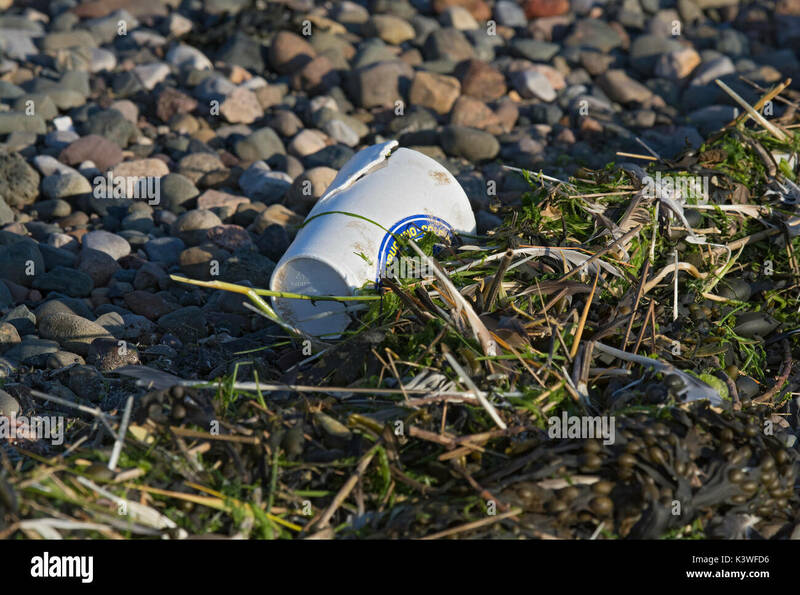 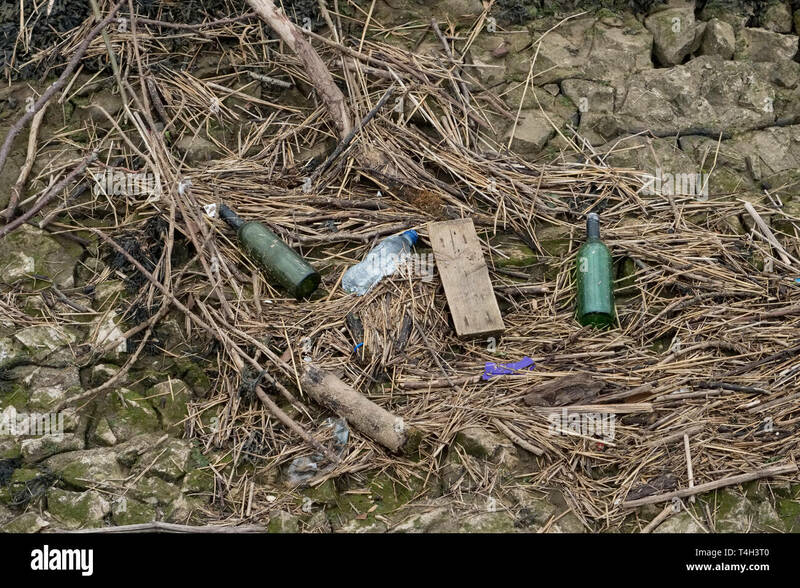 Waste being Discarded on the Beach with Glass and Plastic being Visible in the image.